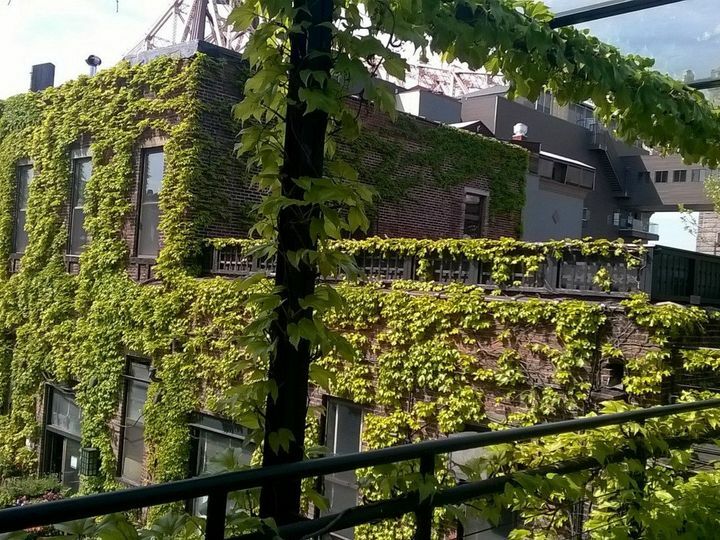 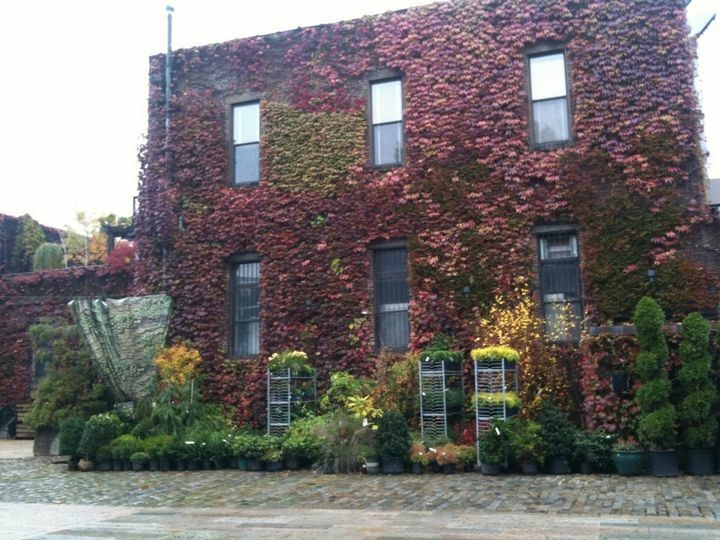 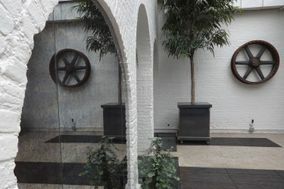 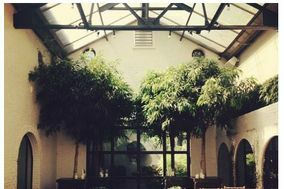 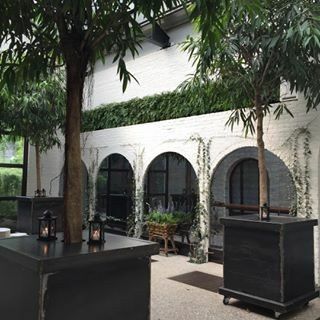 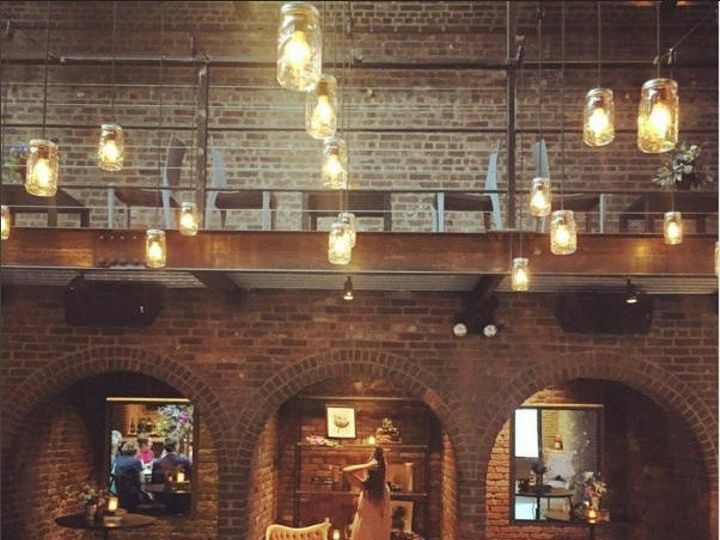 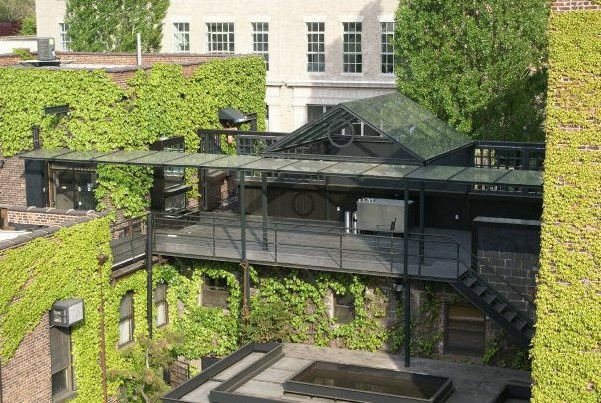 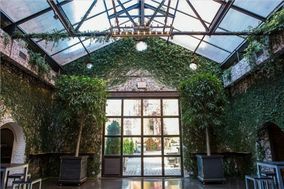 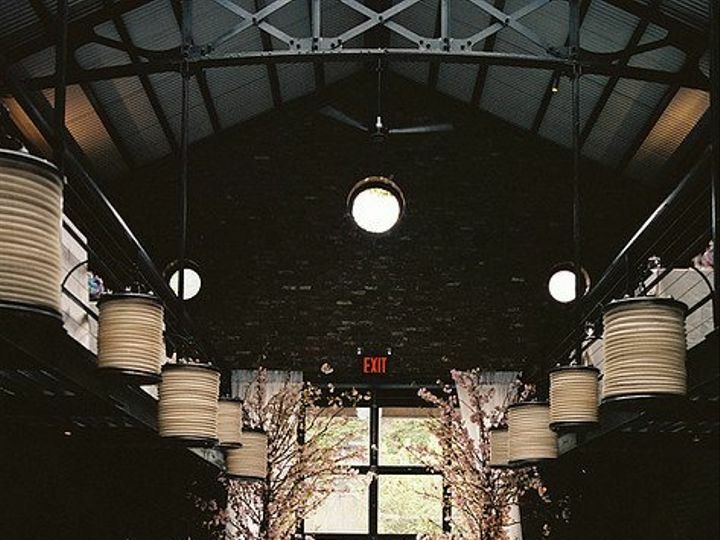 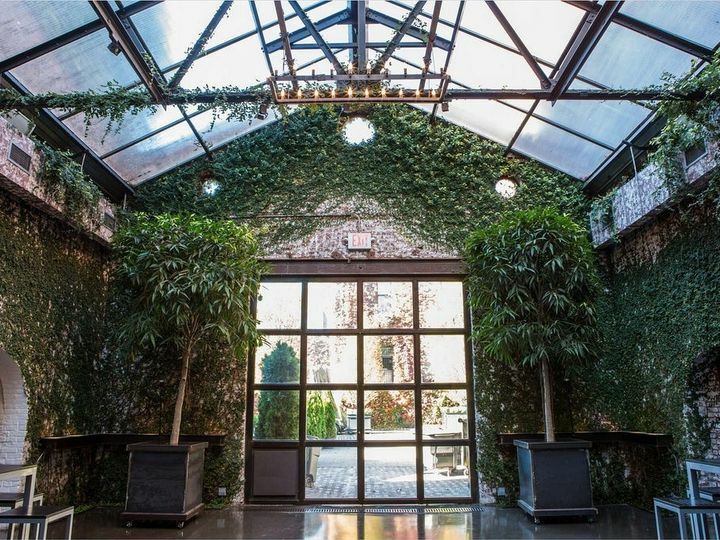 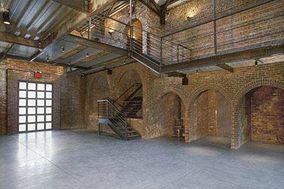 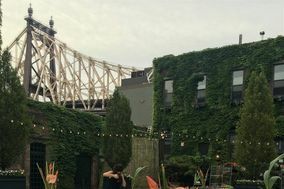 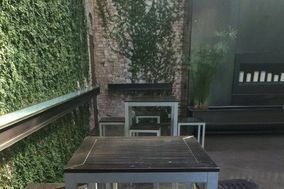 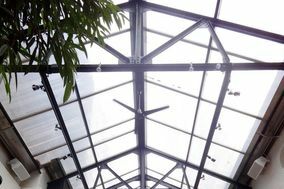 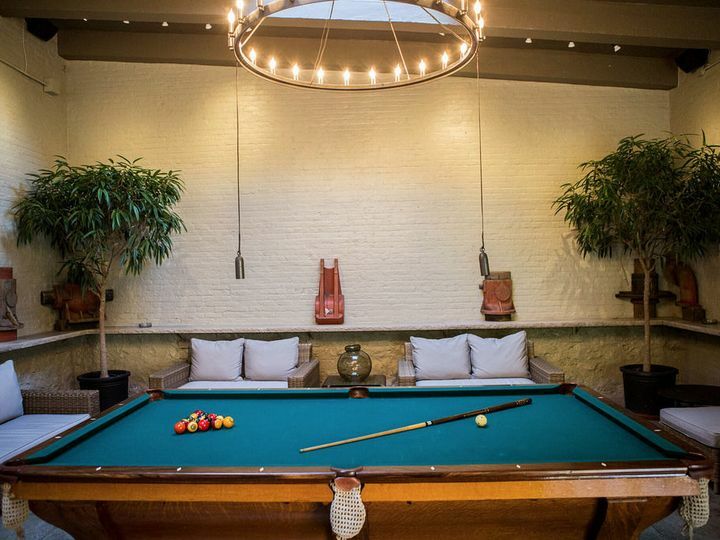 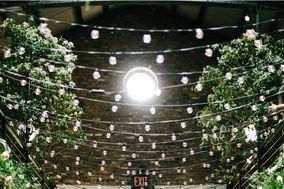 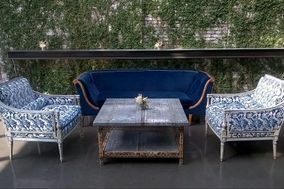 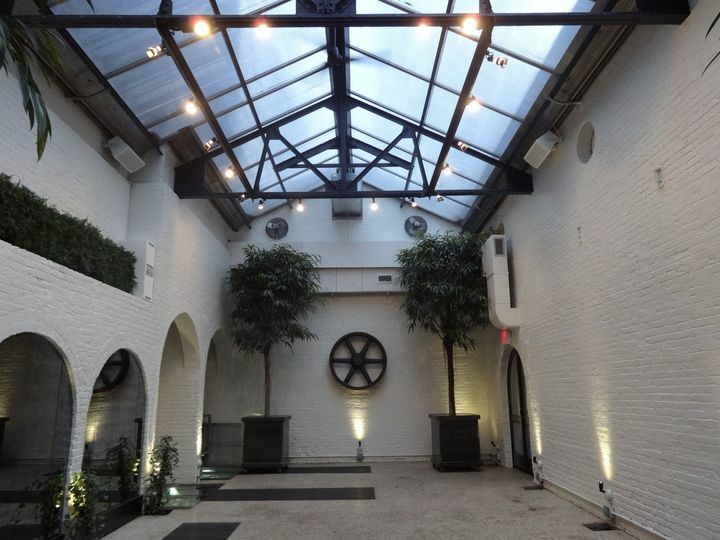 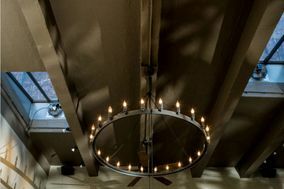 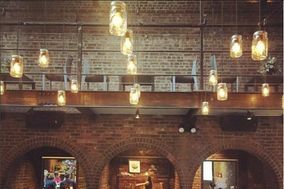 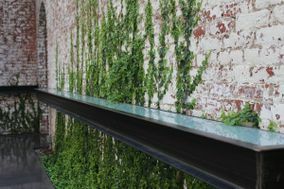 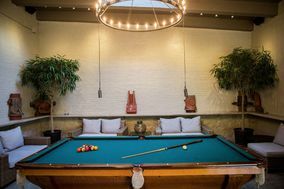 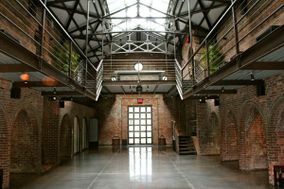 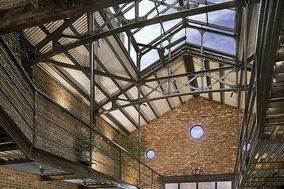 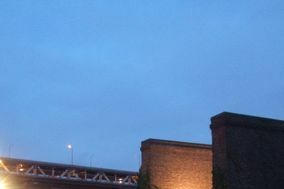 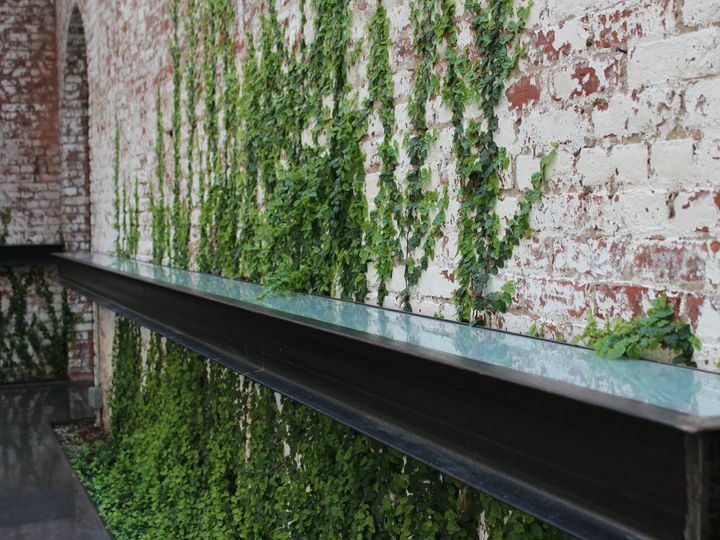 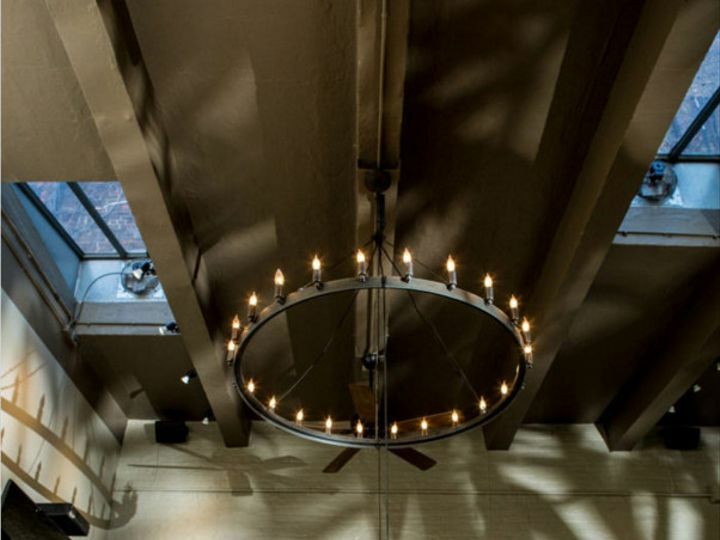 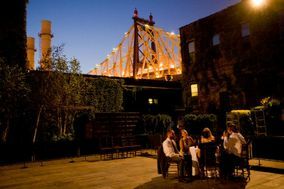 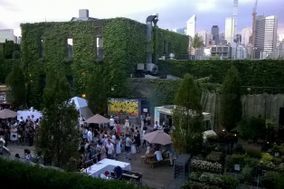 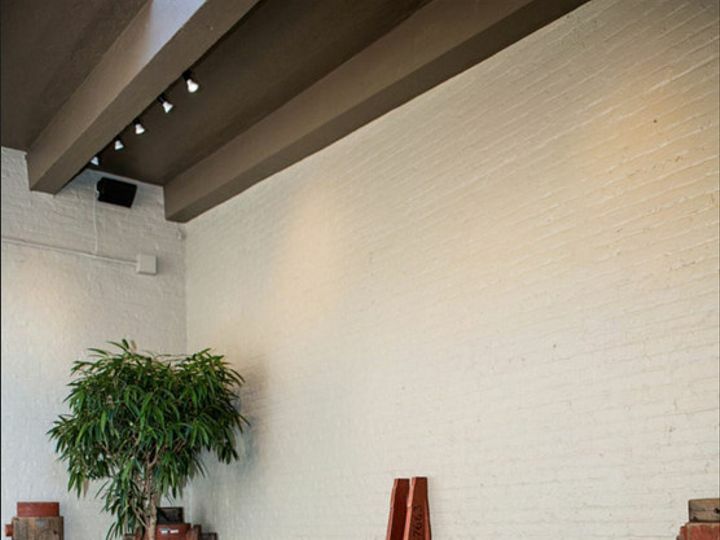 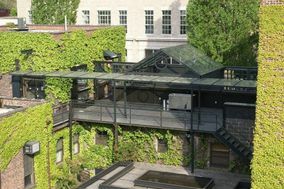 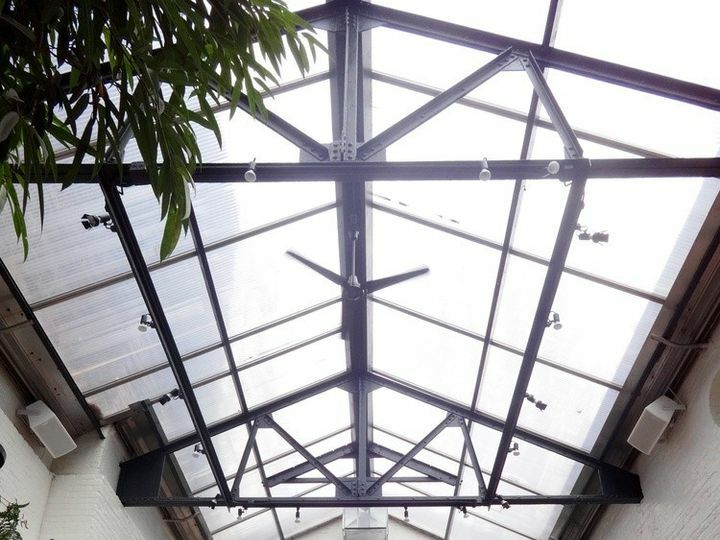 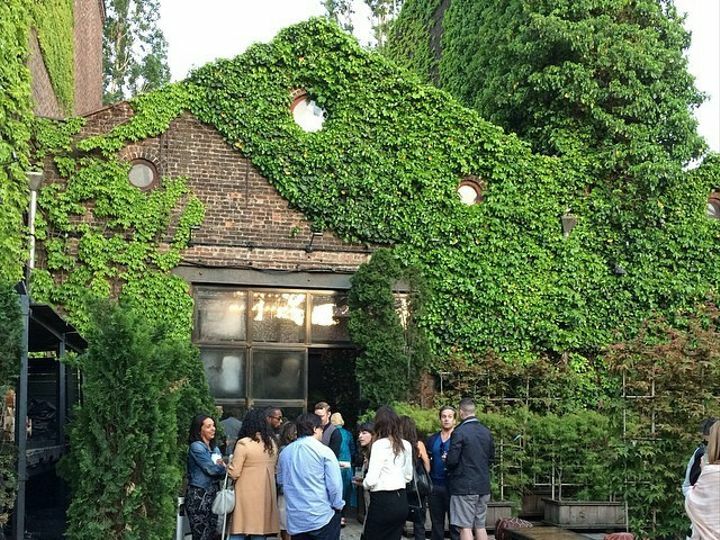 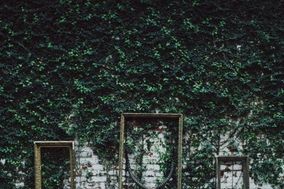 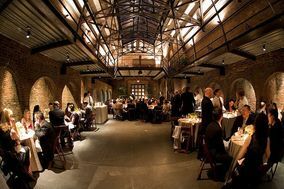 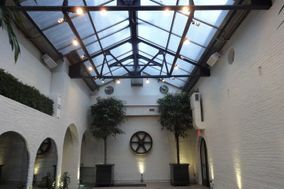 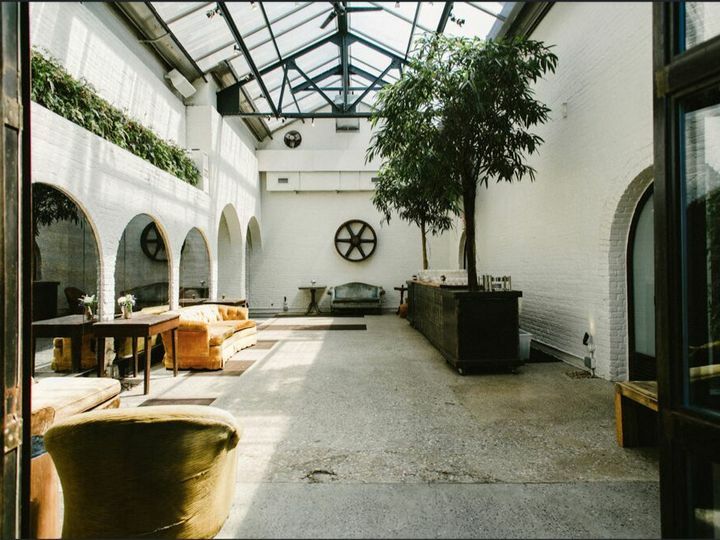 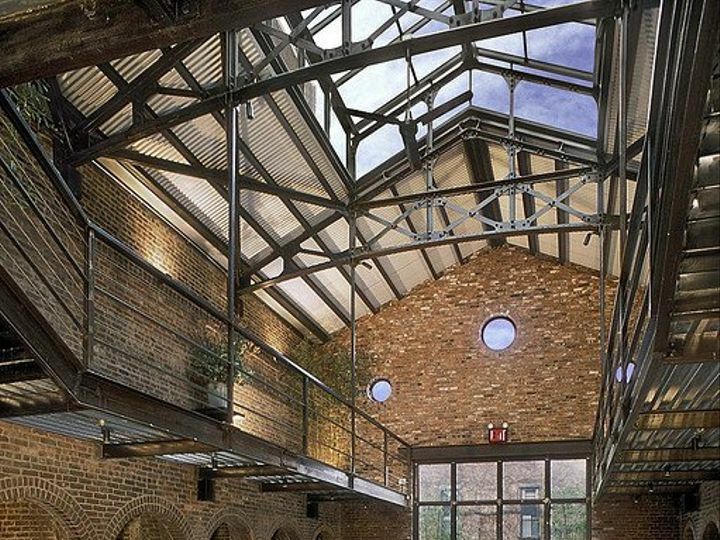 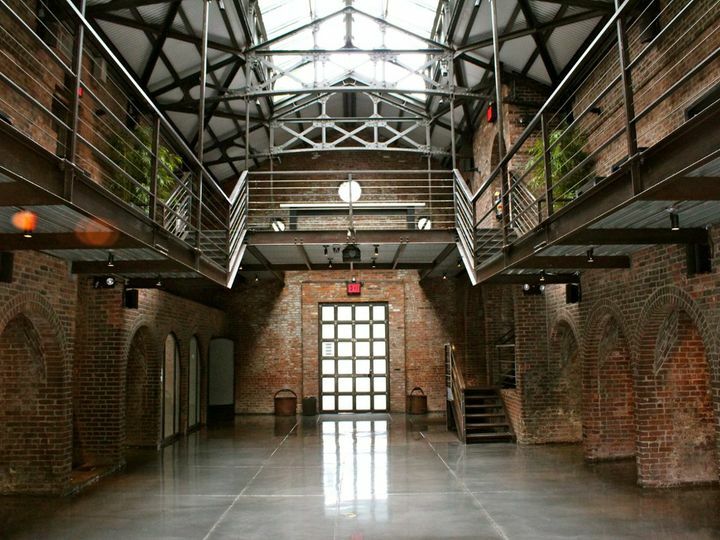 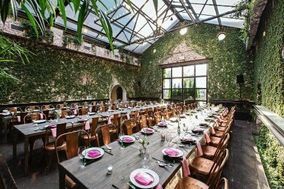 The Foundry is a 19th-century building that has been restored to showcase the perfect mixture of industrial and modern details located in Long Island City, New York. 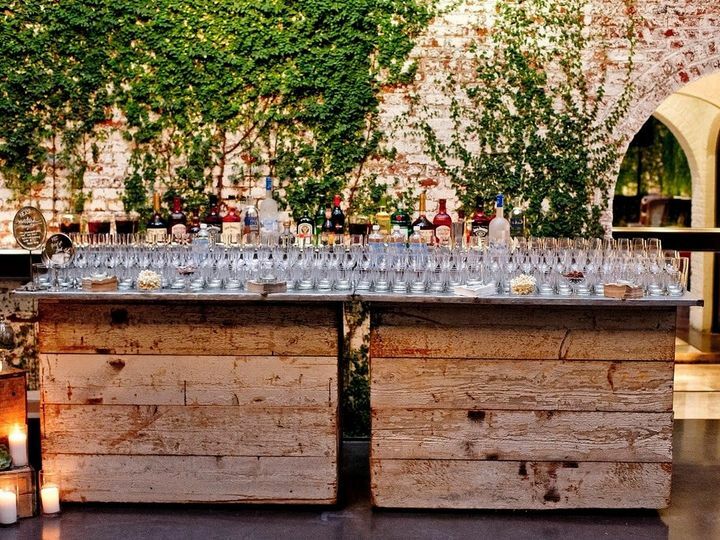 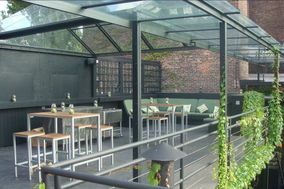 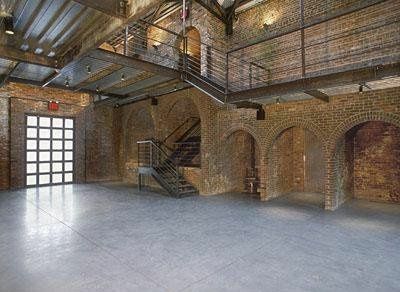 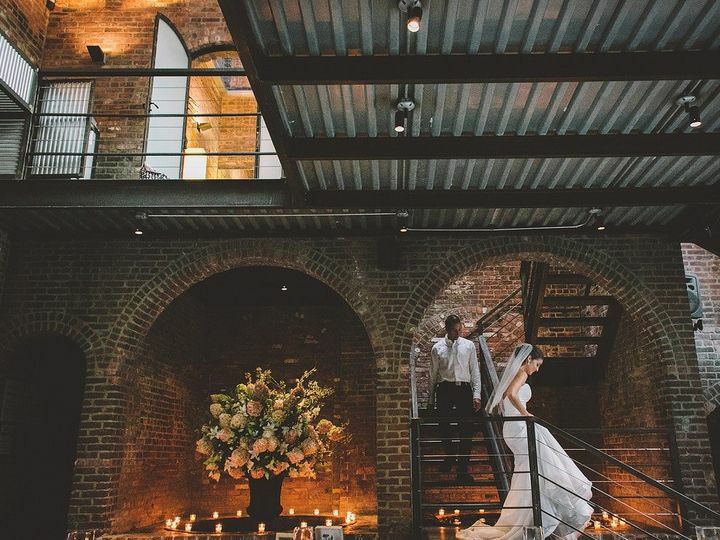 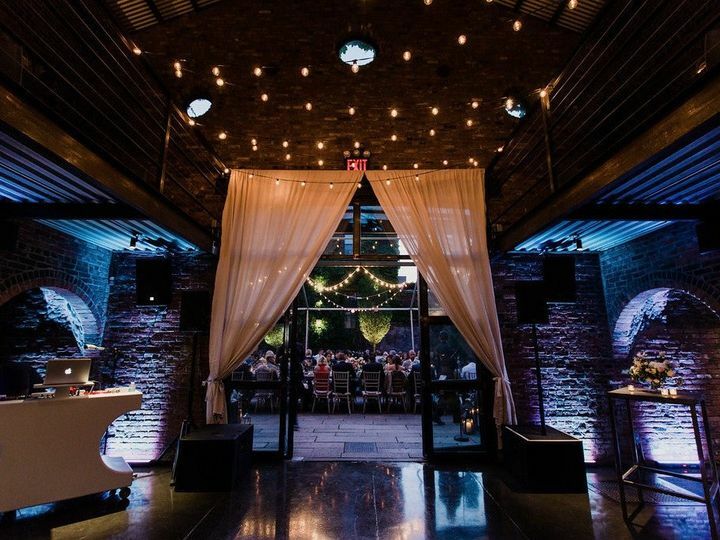 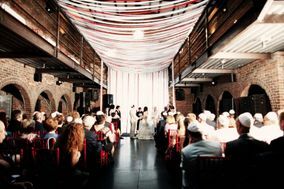 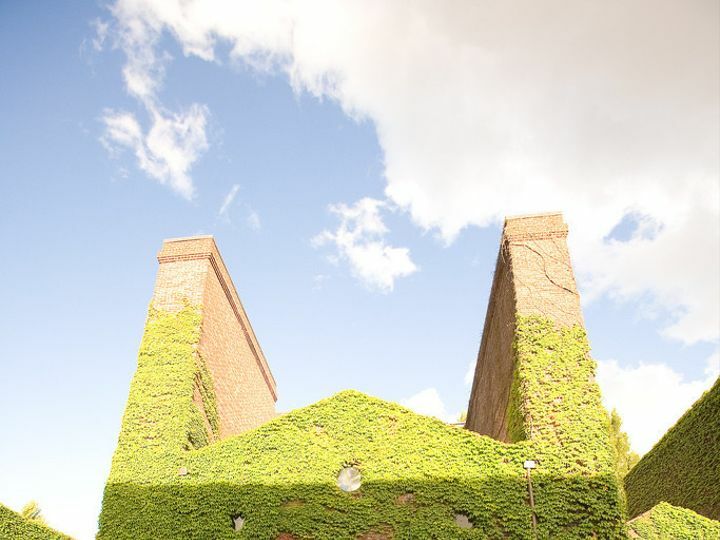 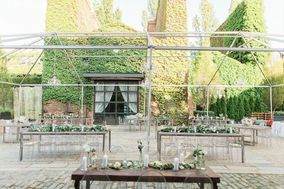 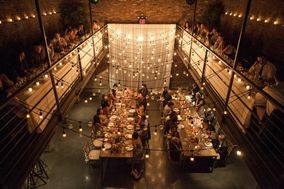 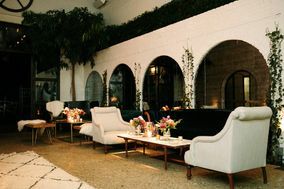 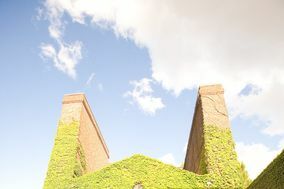 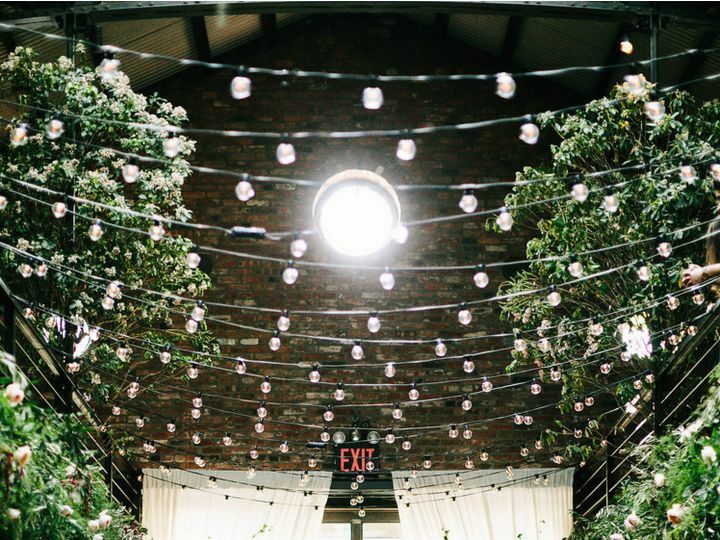 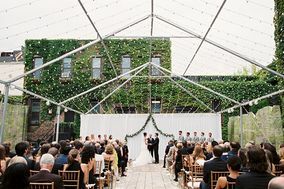 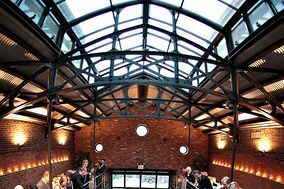 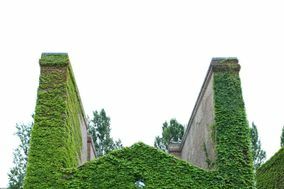 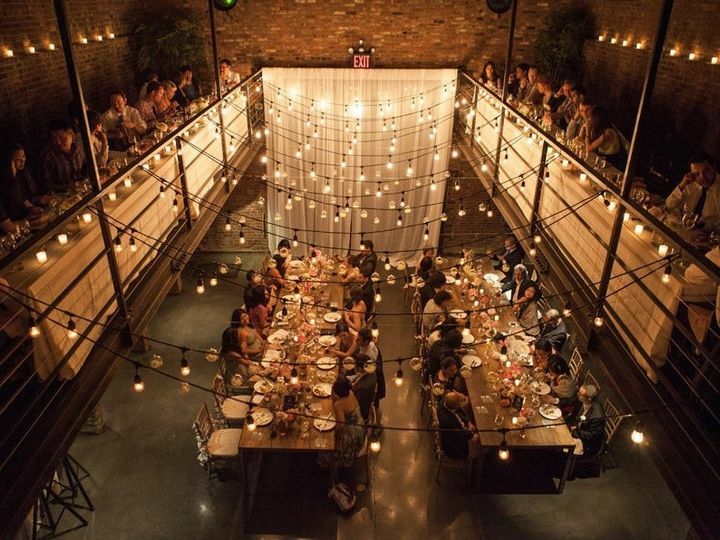 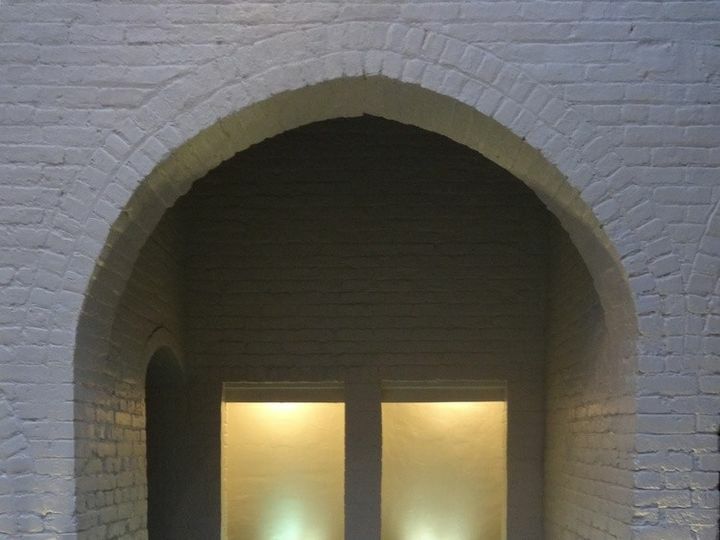 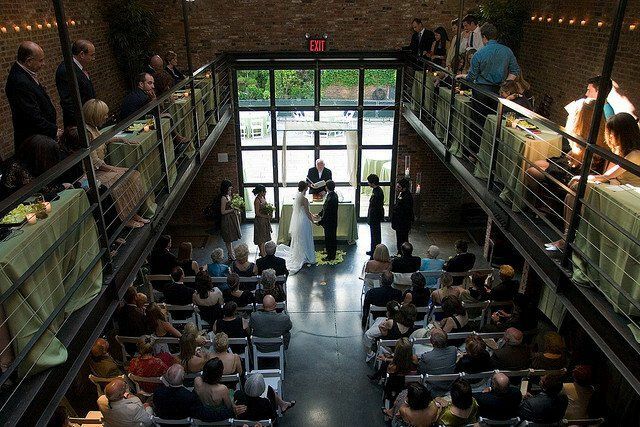 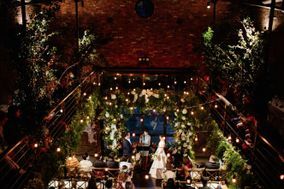 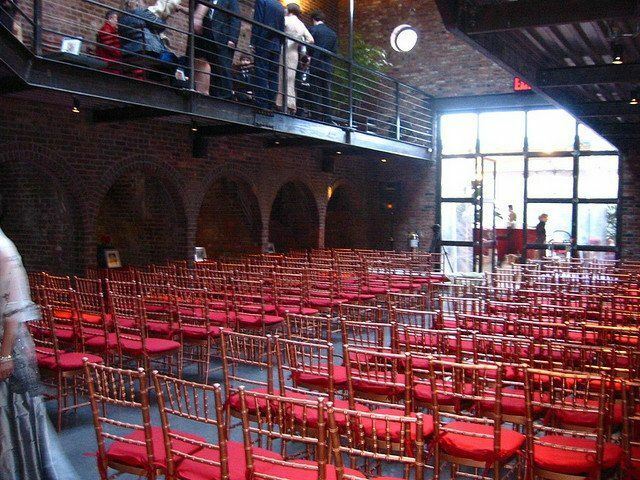 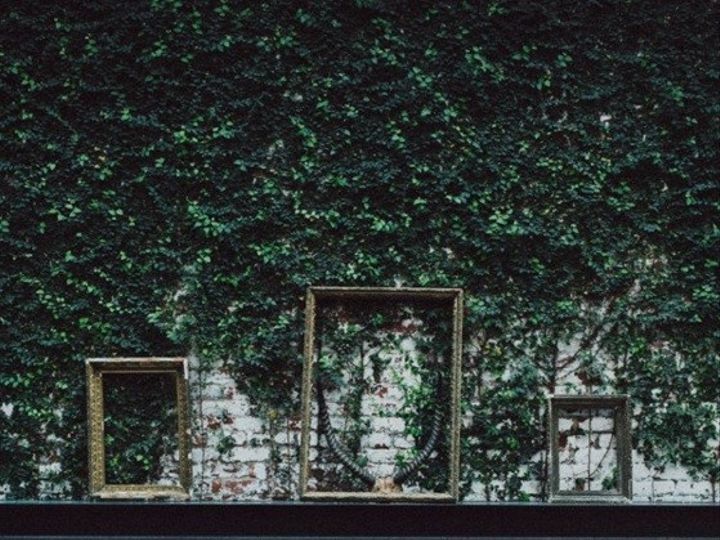 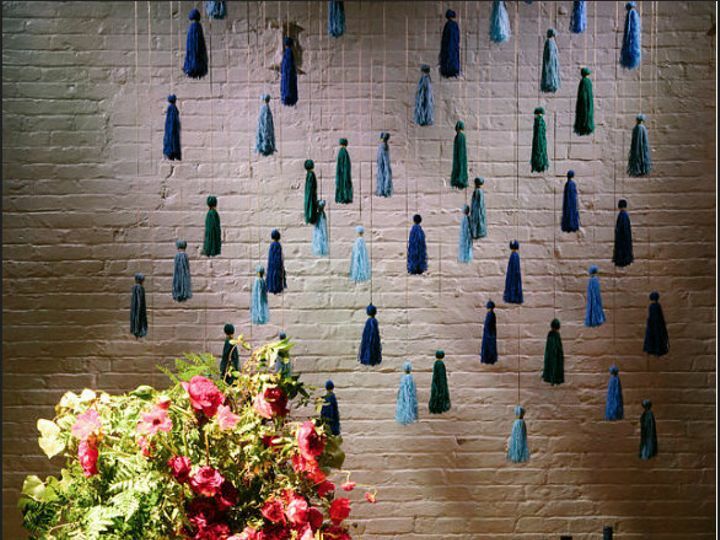 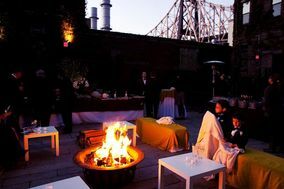 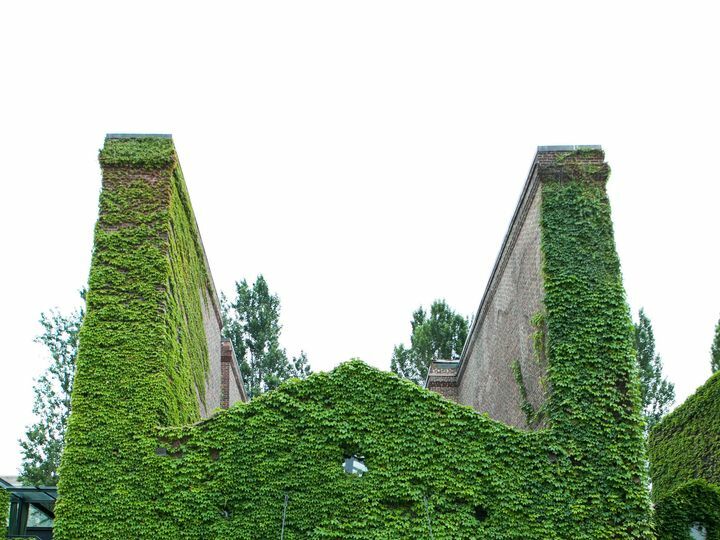 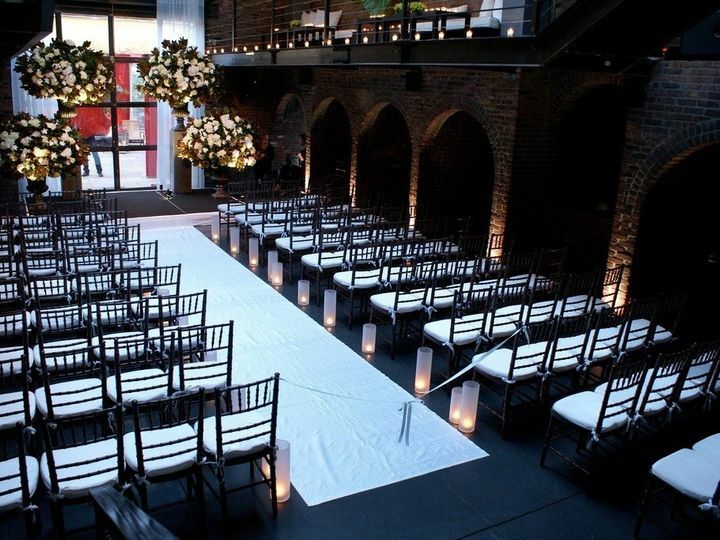 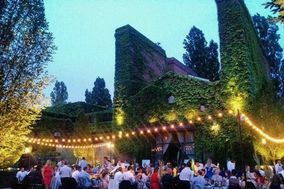 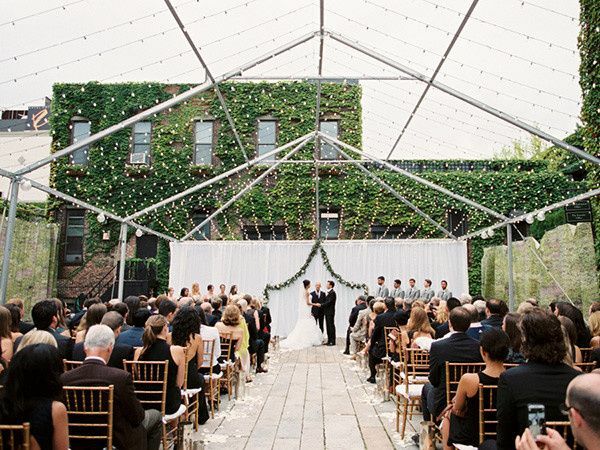 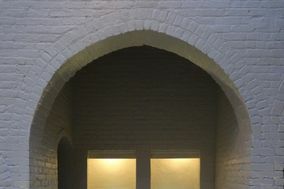 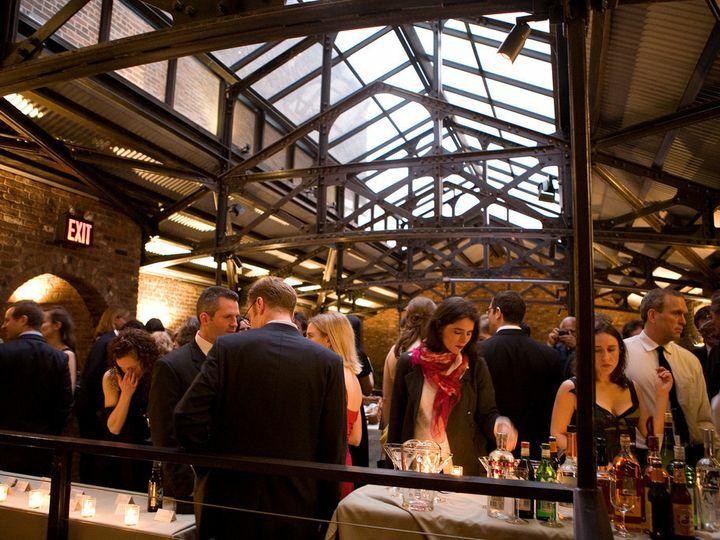 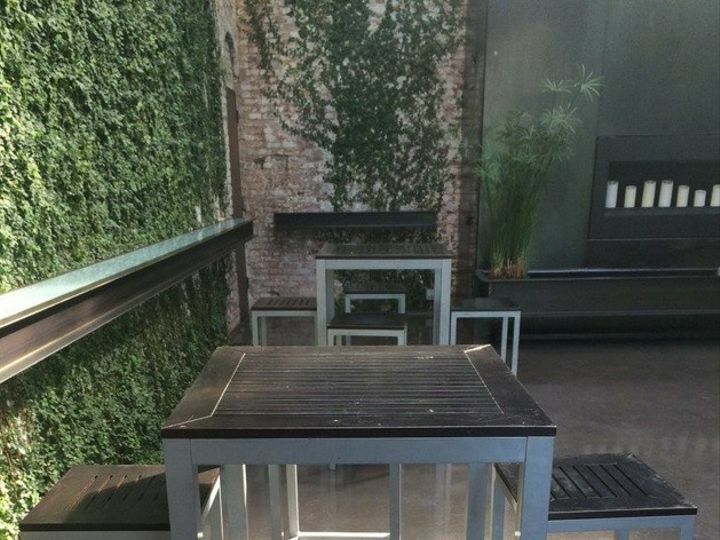 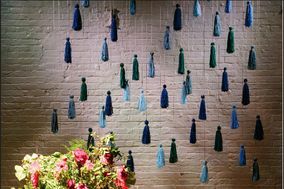 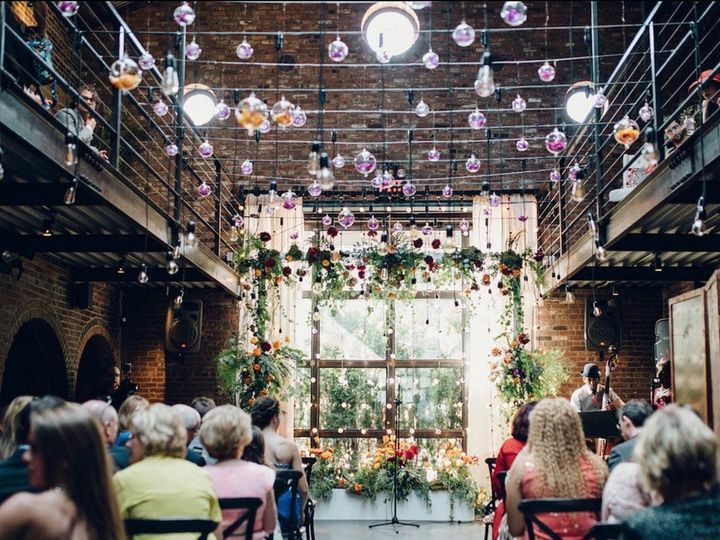 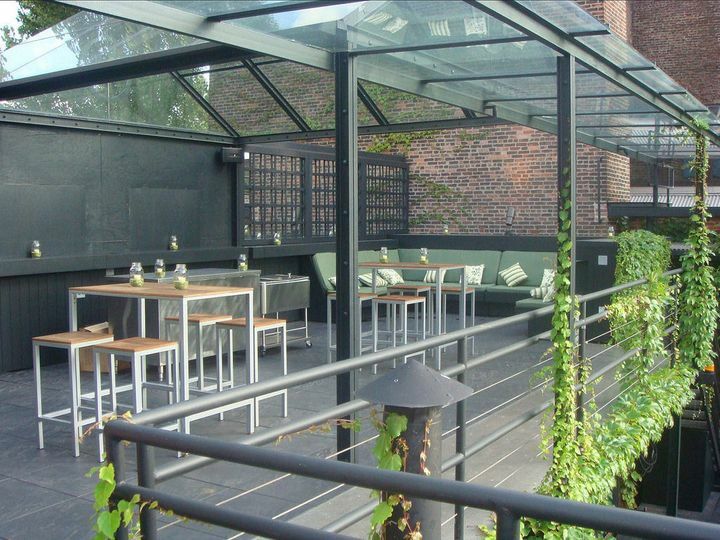 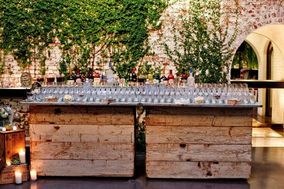 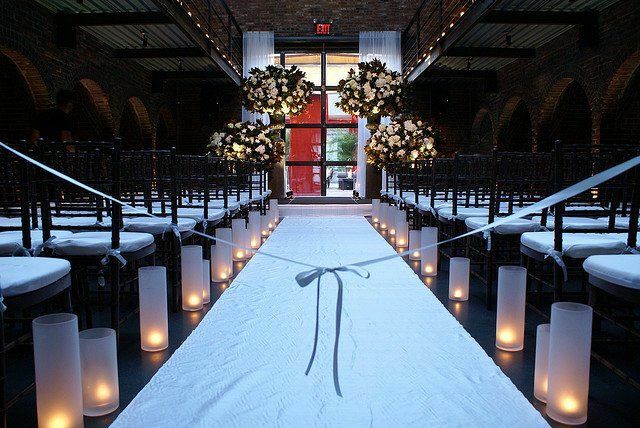 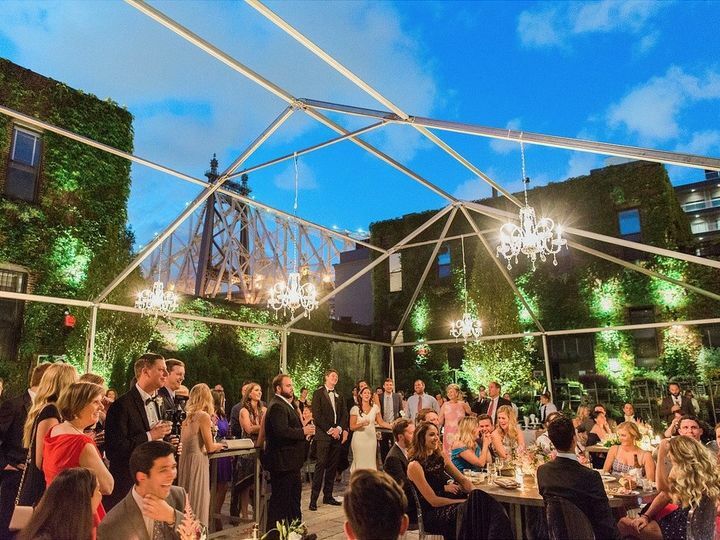 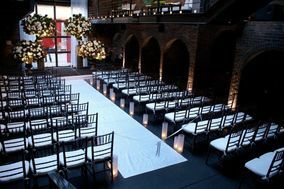 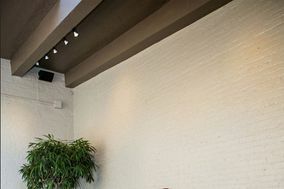 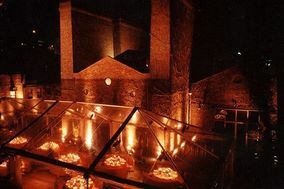 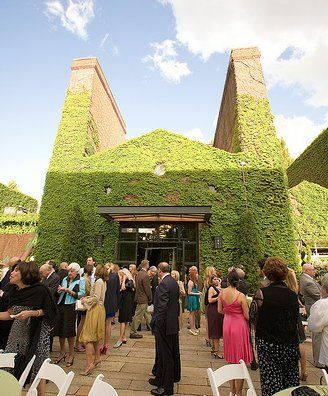 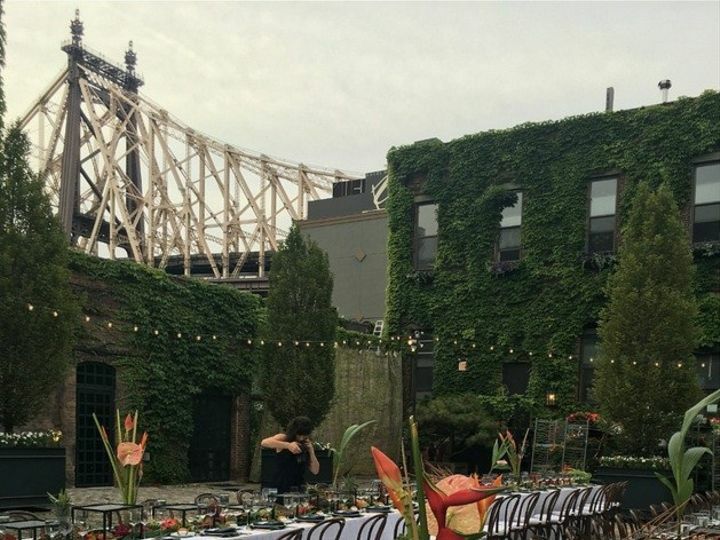 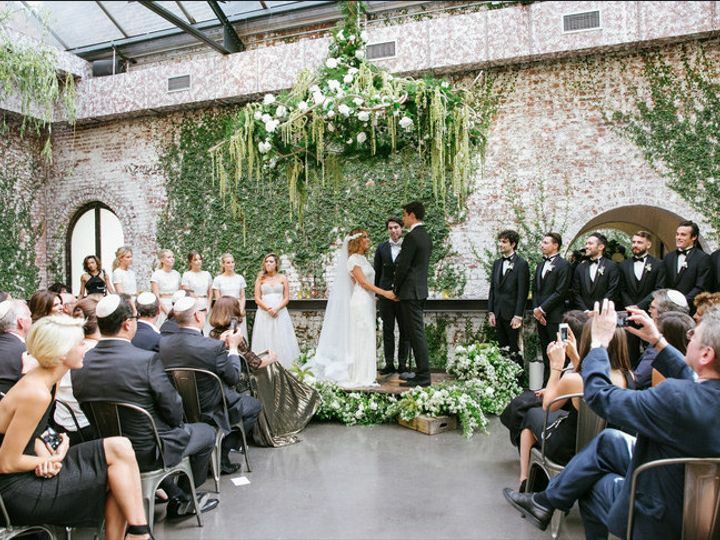 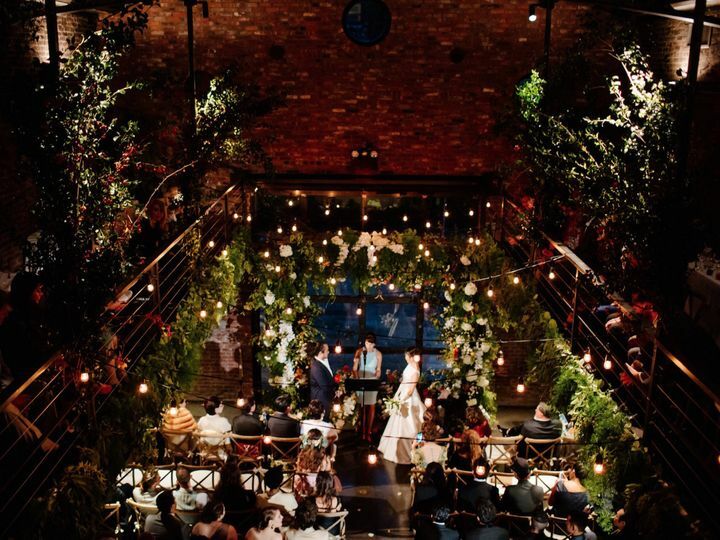 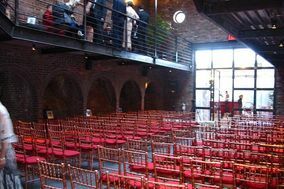 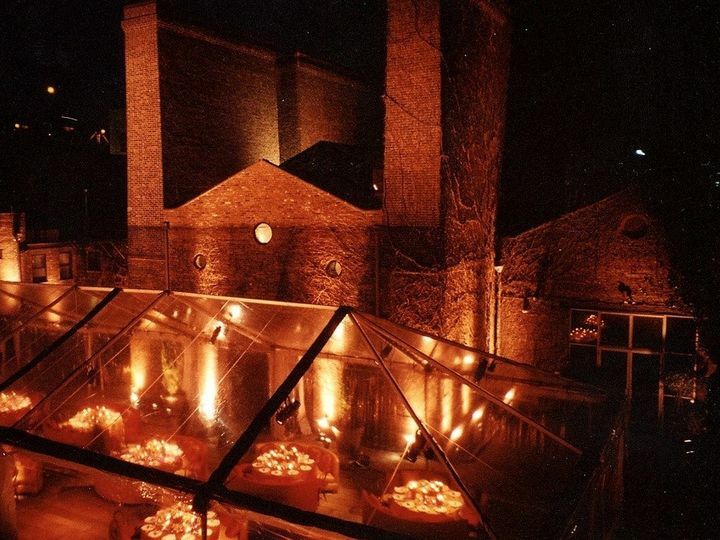 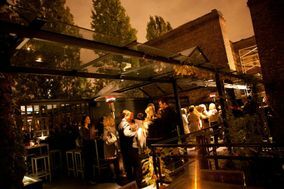 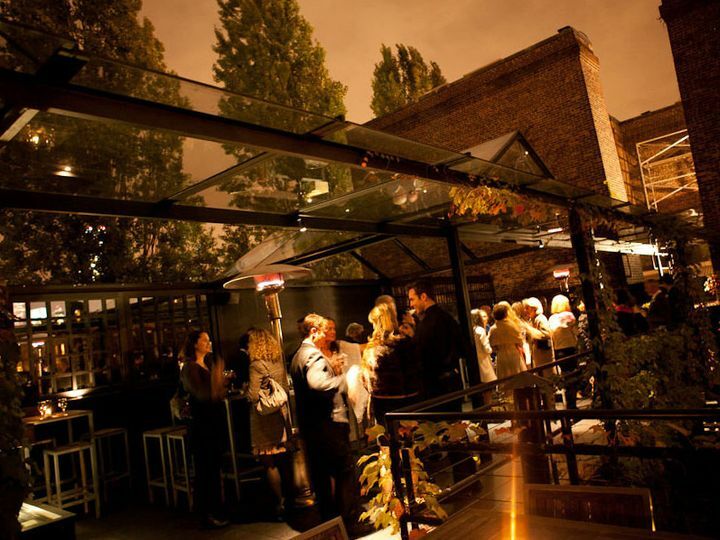 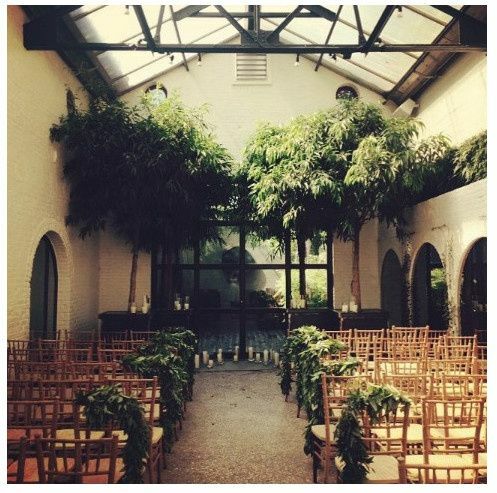 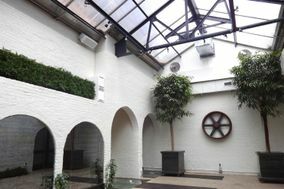 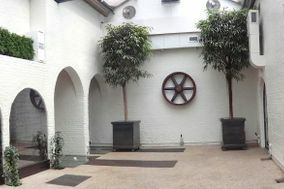 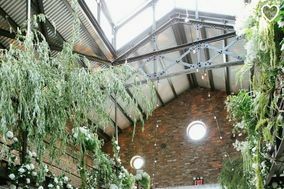 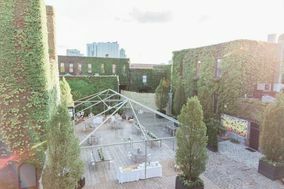 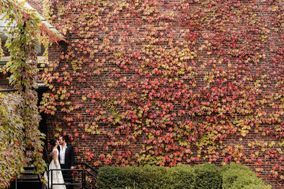 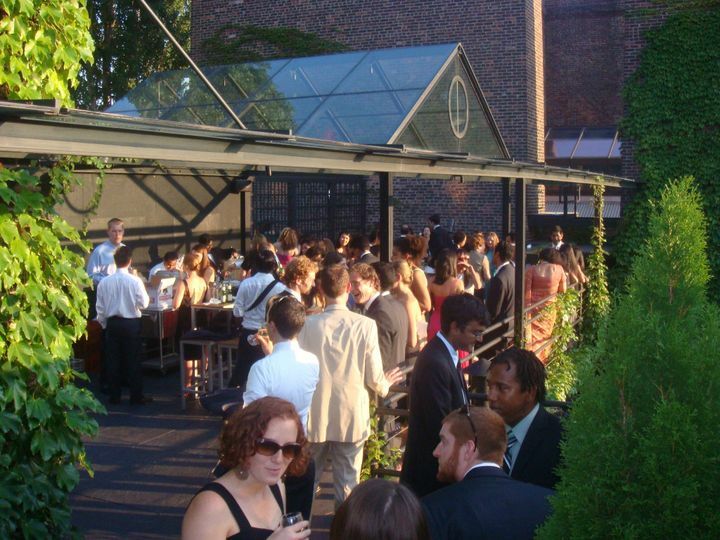 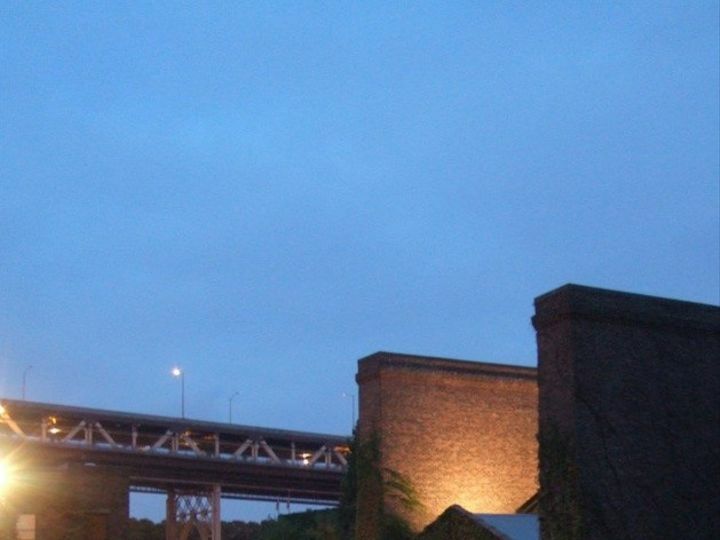 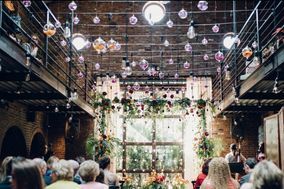 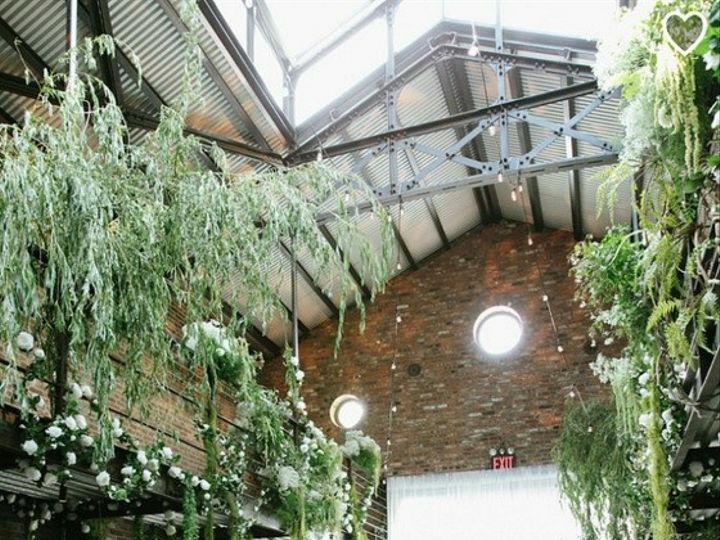 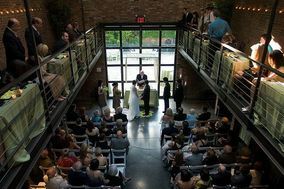 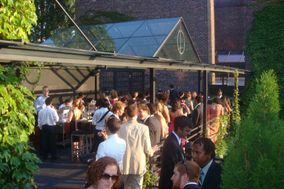 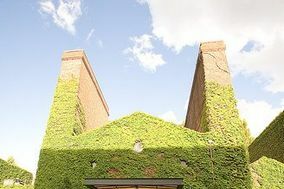 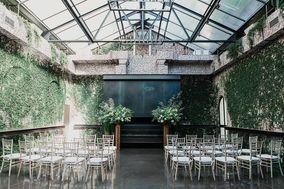 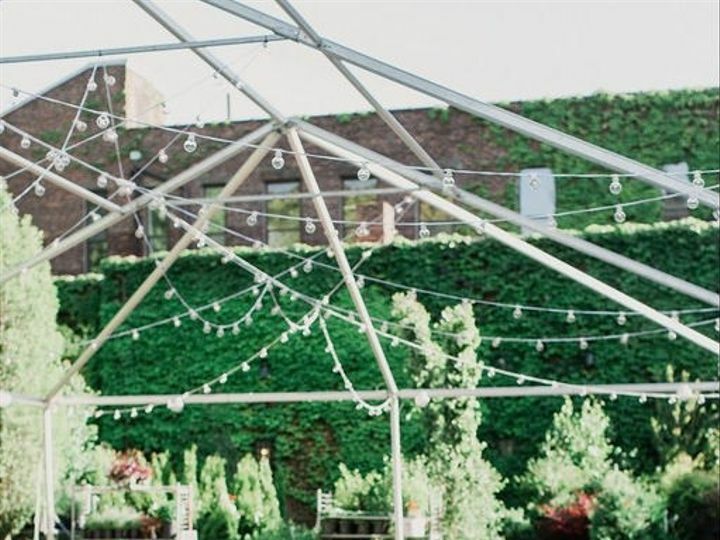 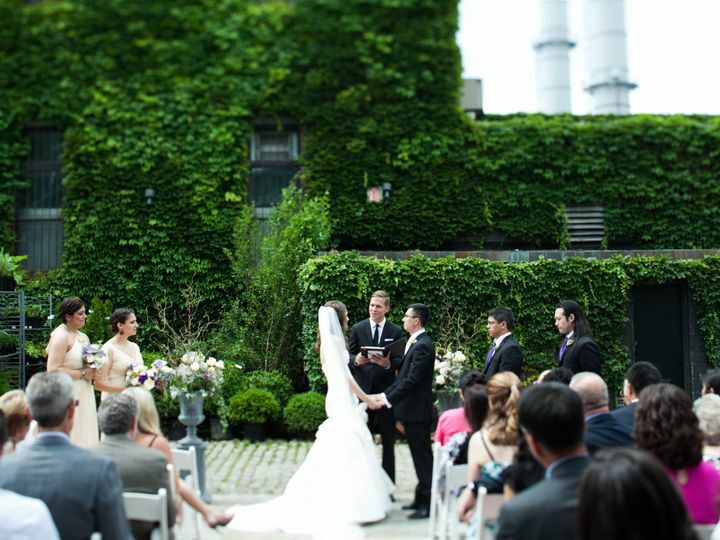 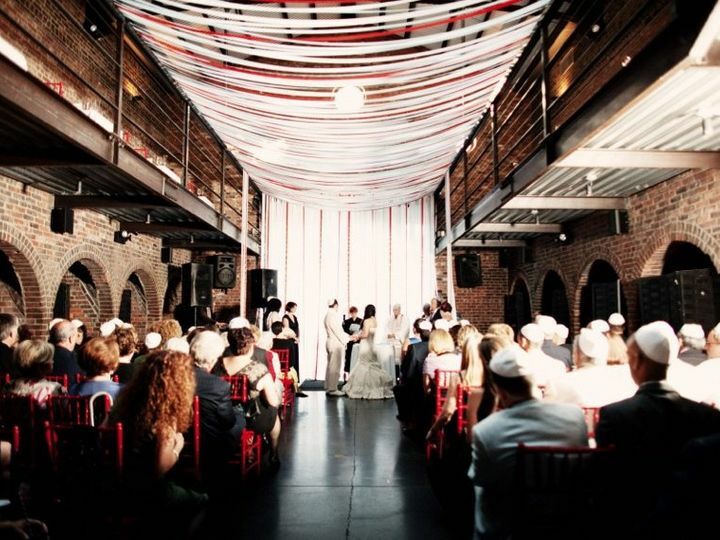 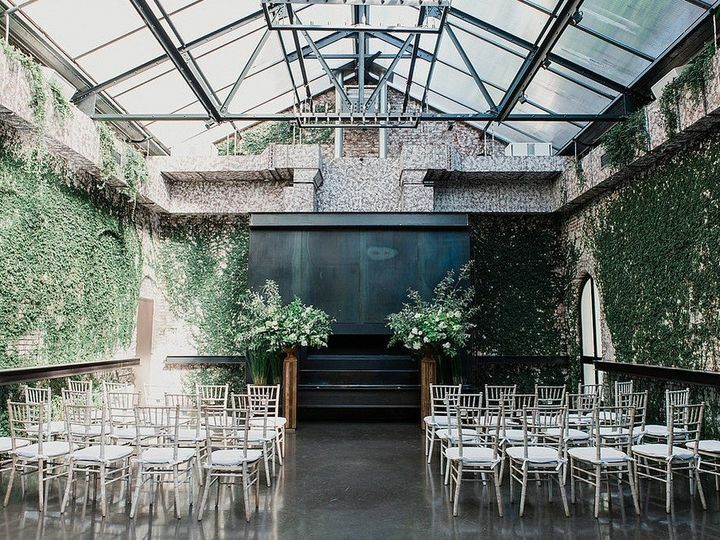 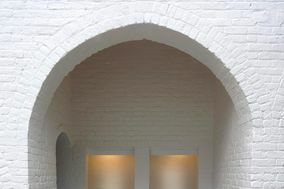 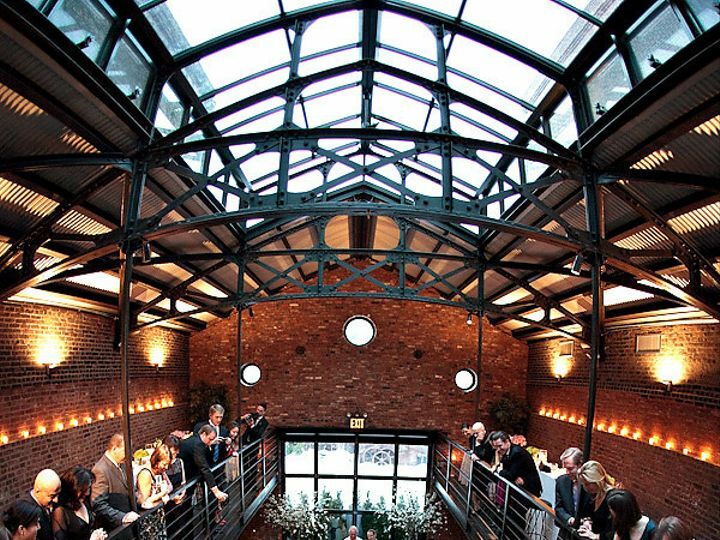 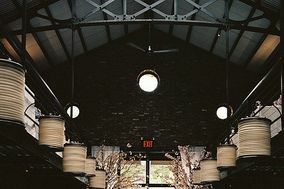 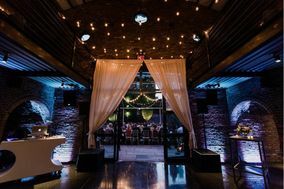 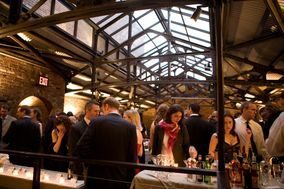 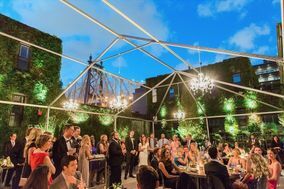 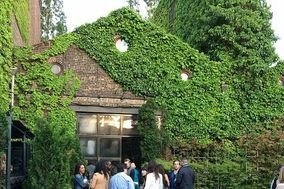 This venue features open brick walls, sky roof lighting, indoor balconies on both sides, and more. 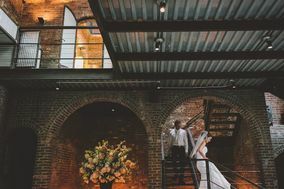 The Foundry can be flexible when it comes to floor plan design and decorations and can easily accommodate a couples distinct vision. 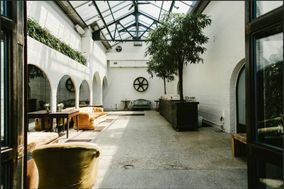 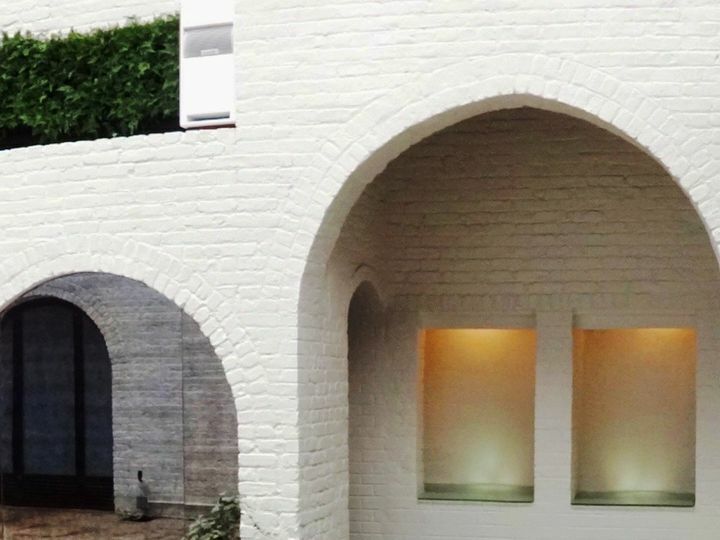 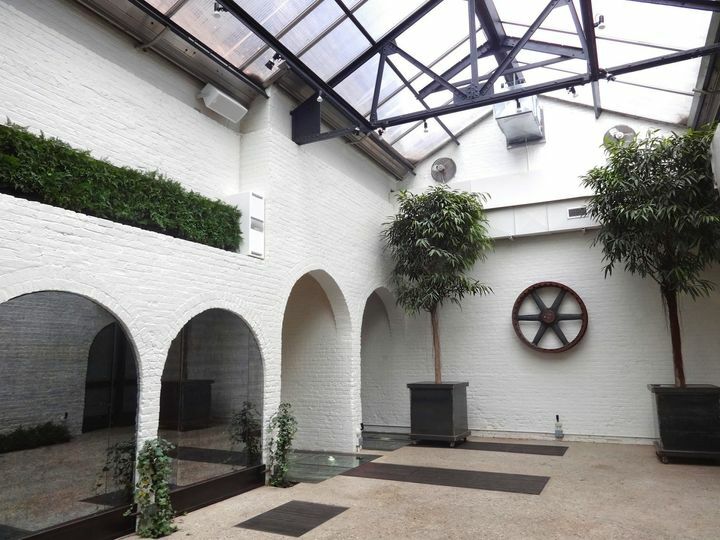 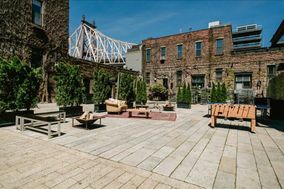 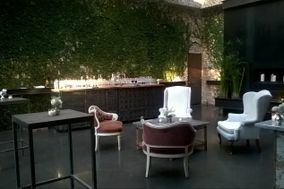 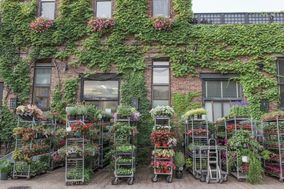 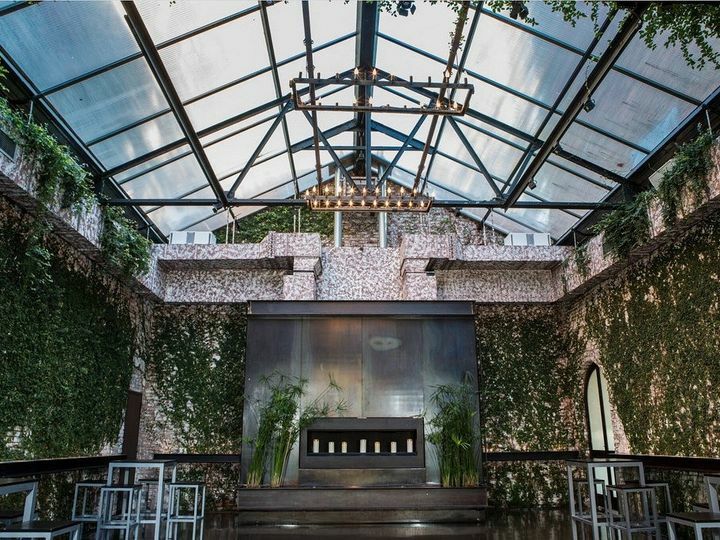 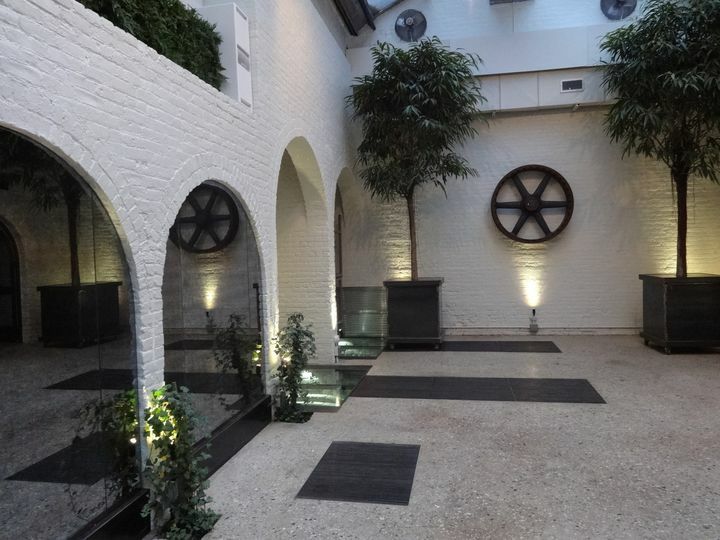 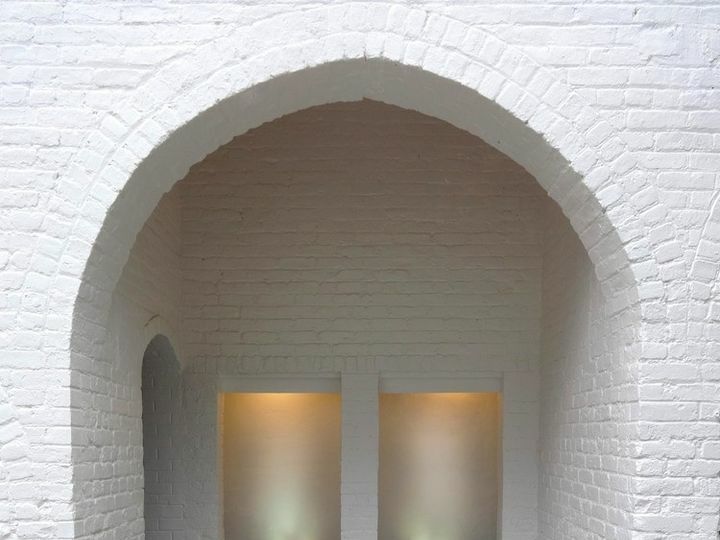 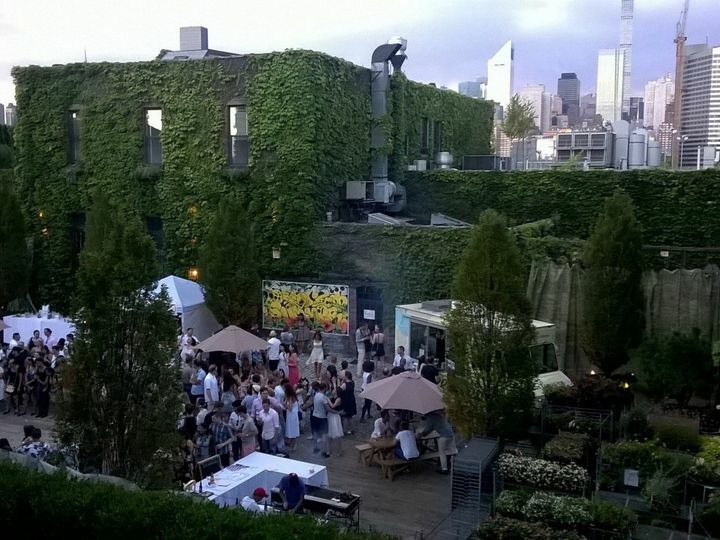 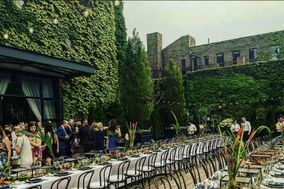 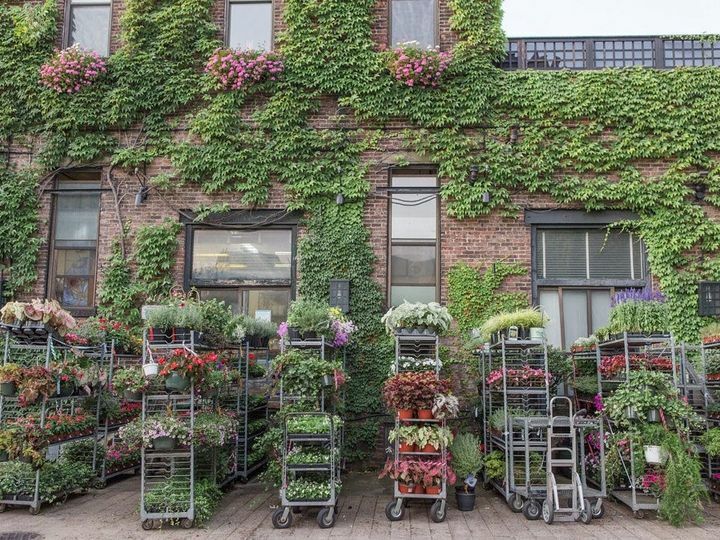 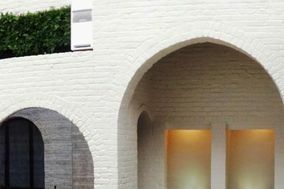 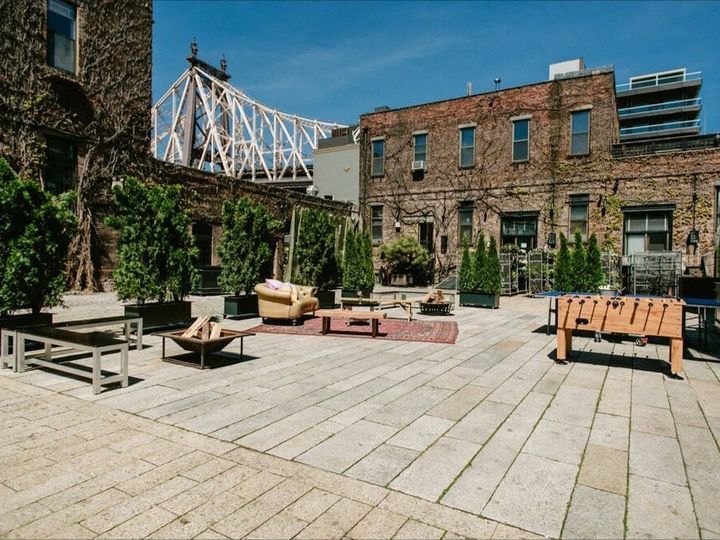 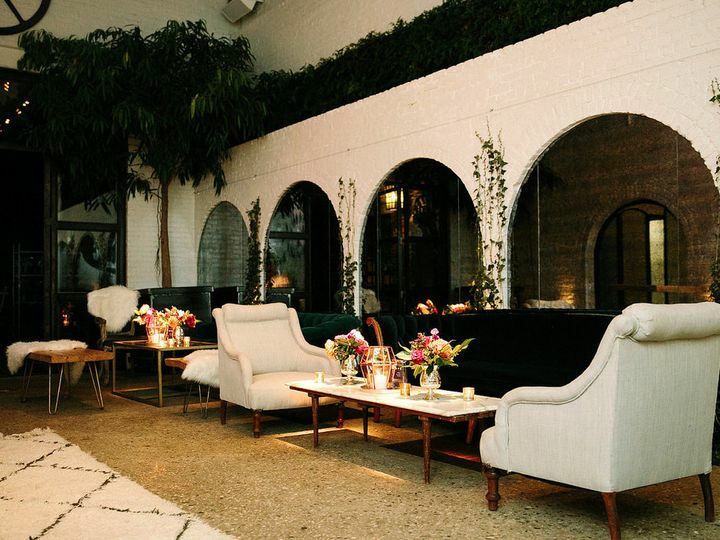 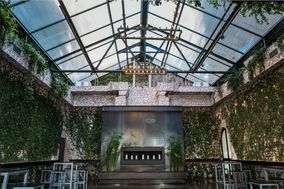 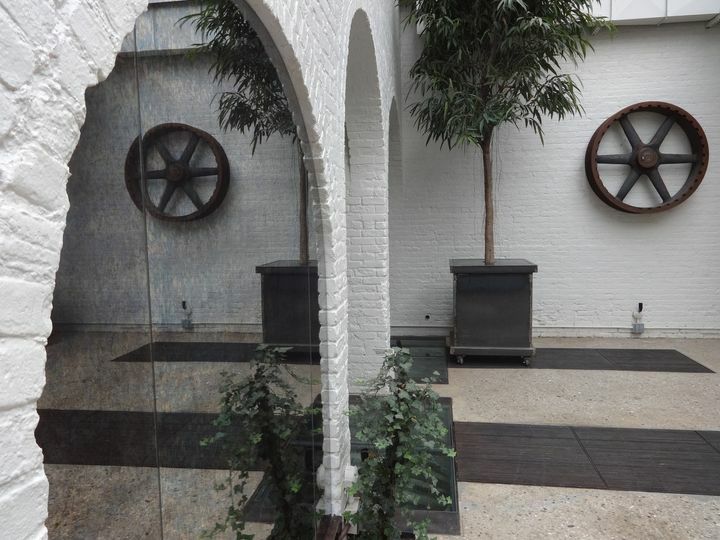 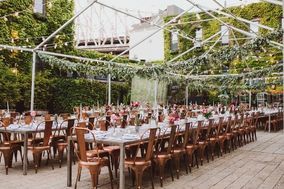 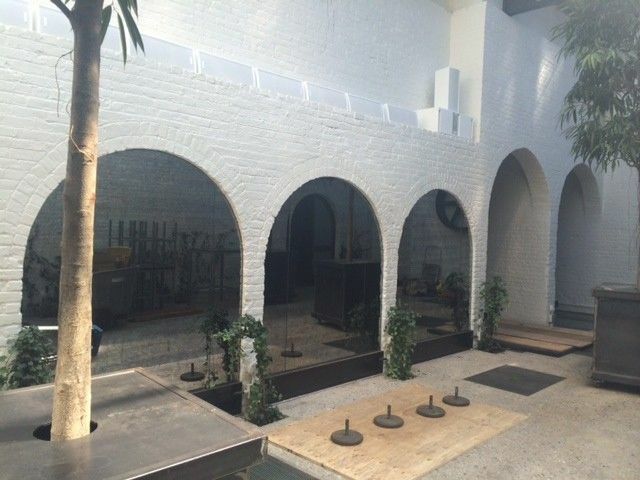 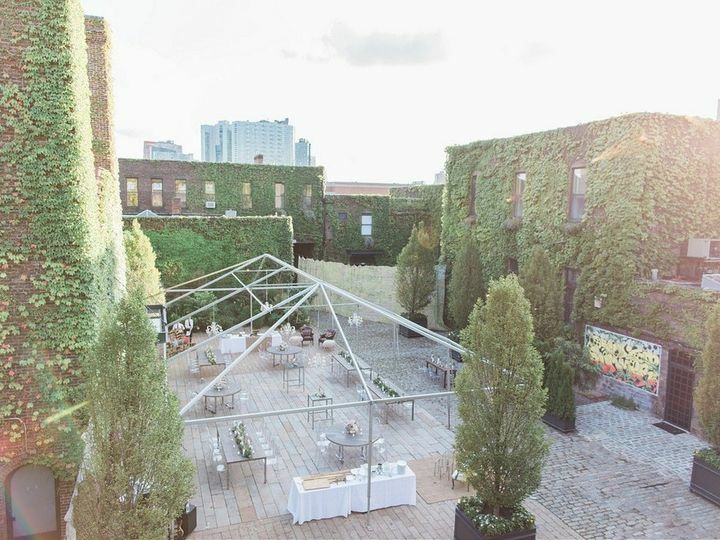 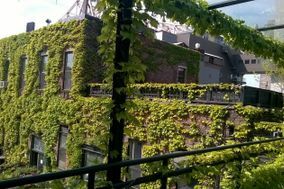 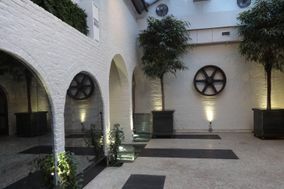 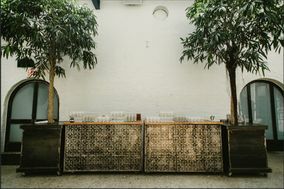 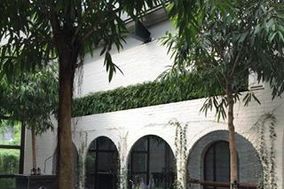 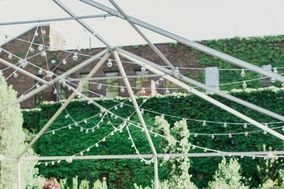 Their interior boasts 3,000 square feet of raw space and also offers couples with an outdoor courtyard, a rooftop terrace, an indoor greenhouse, a lounge space, a fully equipped industrial kitchen, and more. 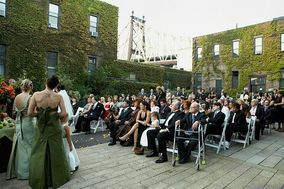 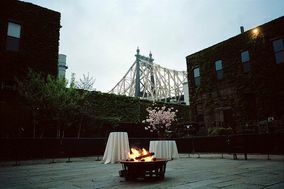 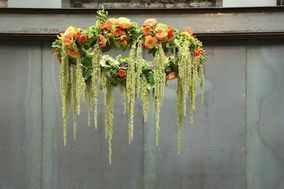 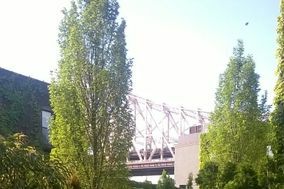 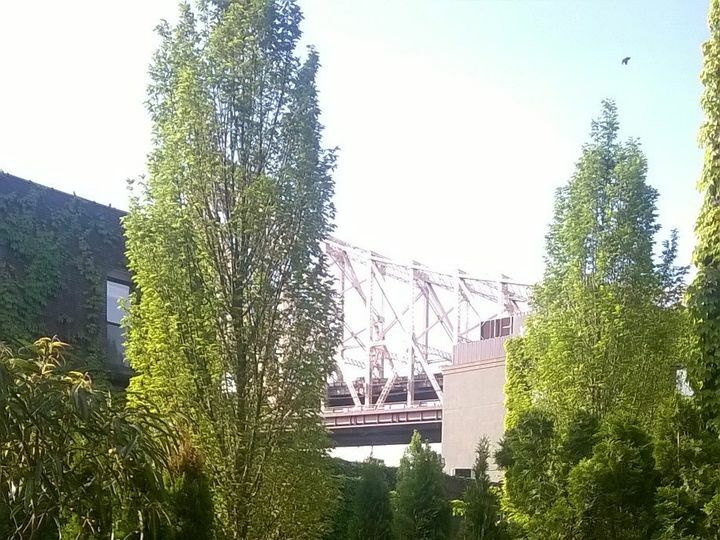 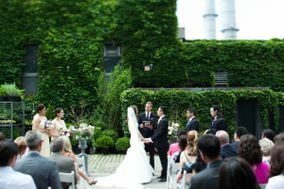 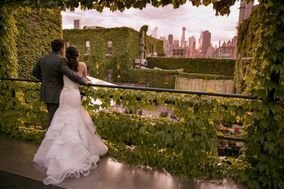 Outdoors, couples can take advantage of the Manhattan skyline and use it for beautiful photographs. 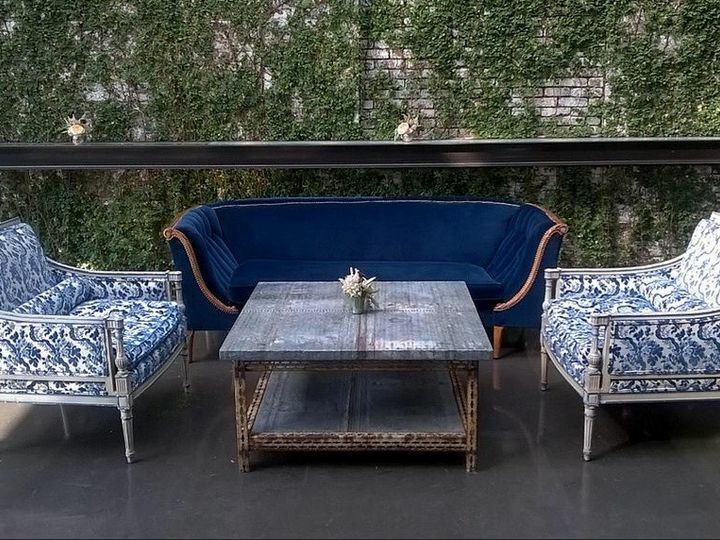 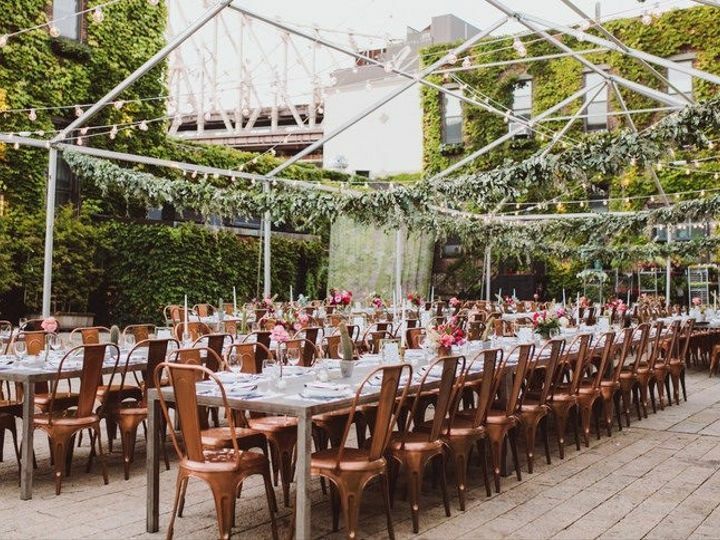 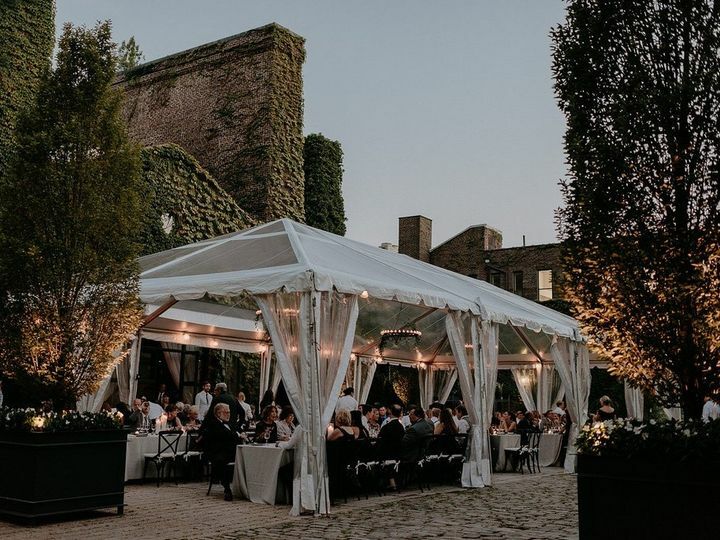 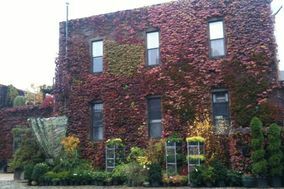 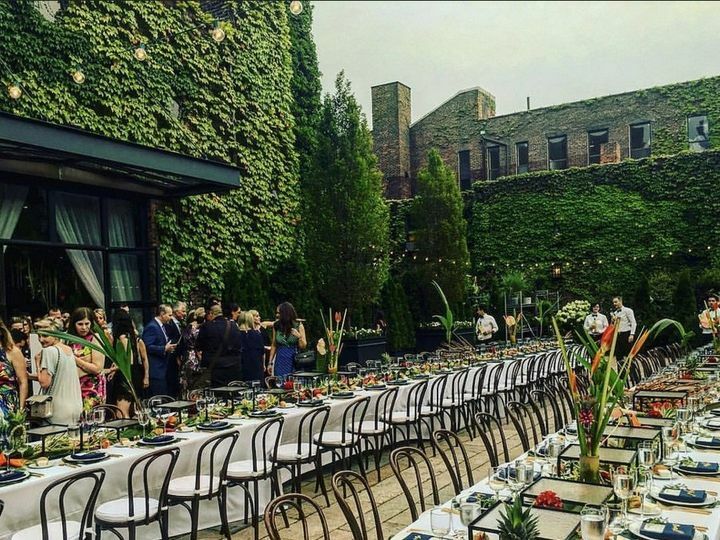 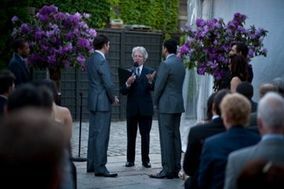 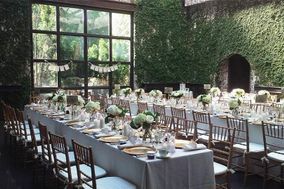 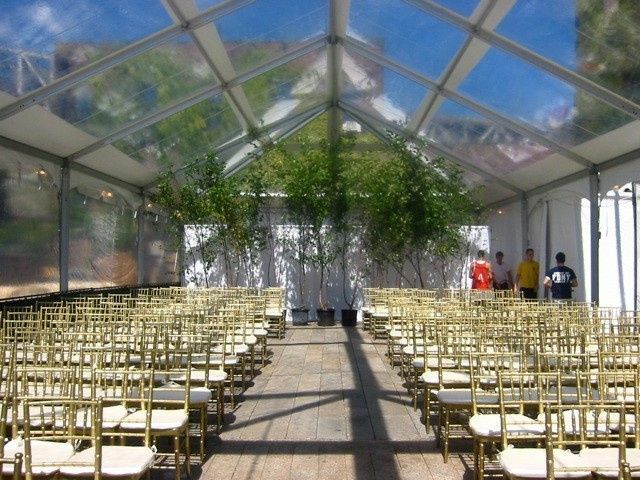 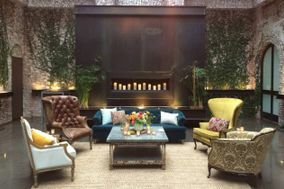 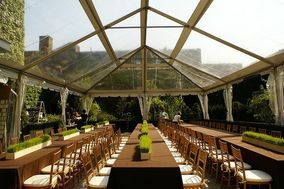 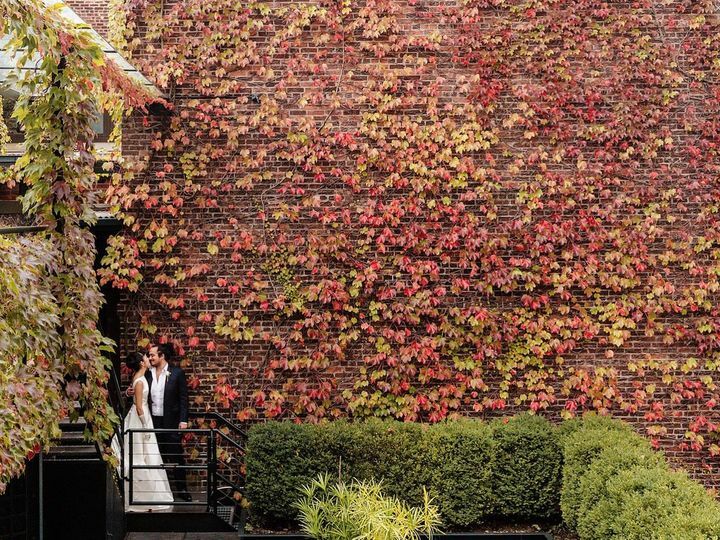 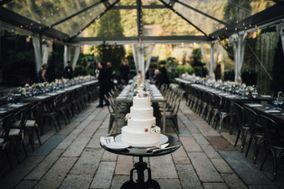 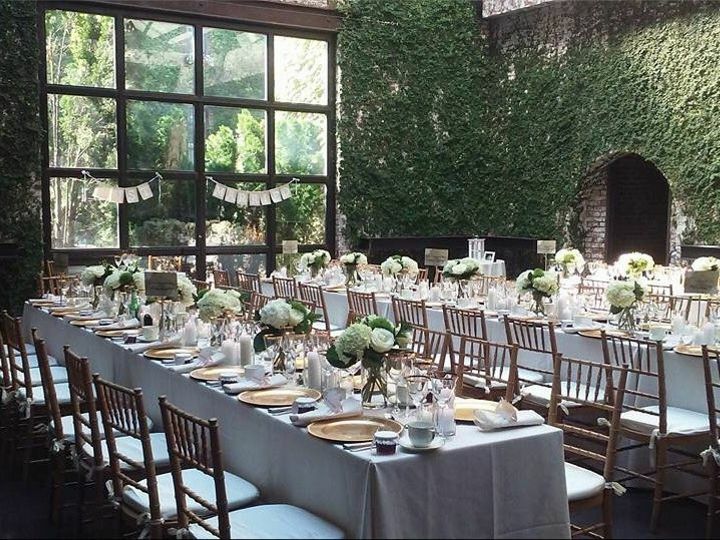 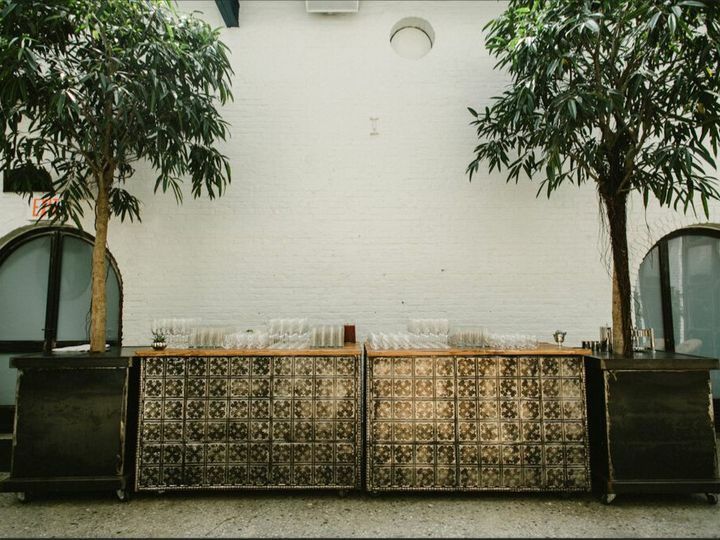 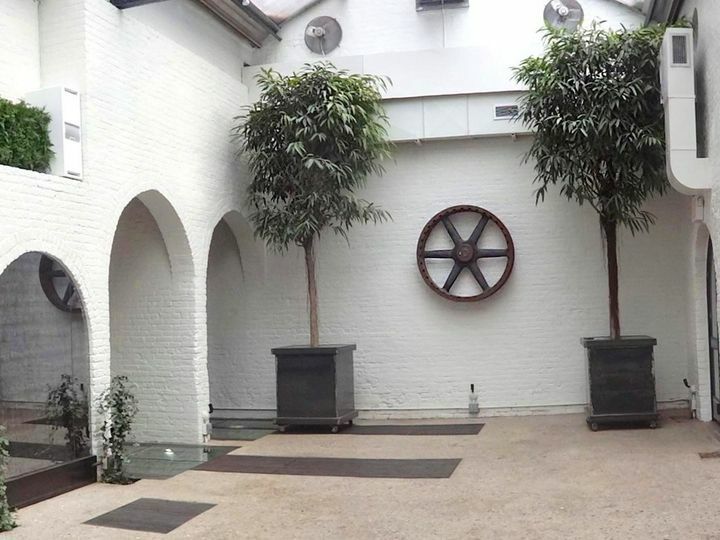 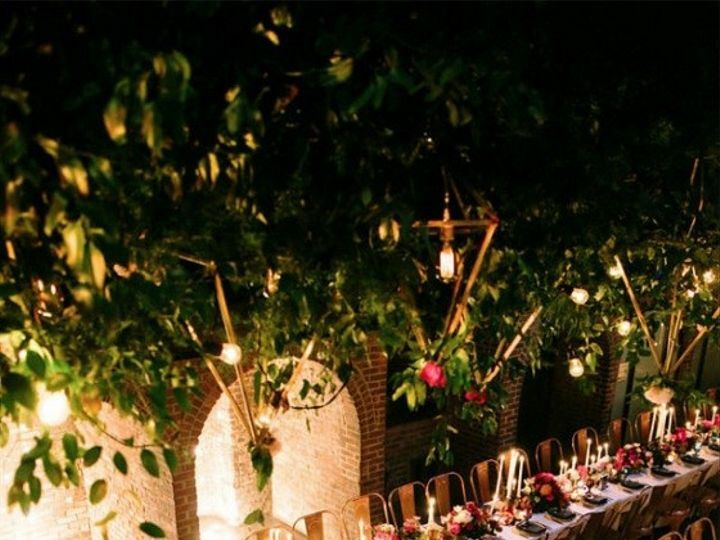 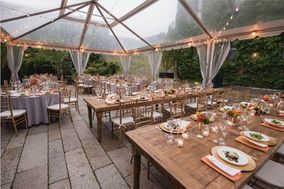 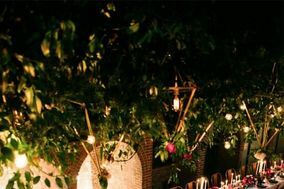 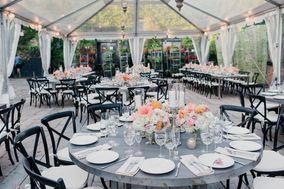 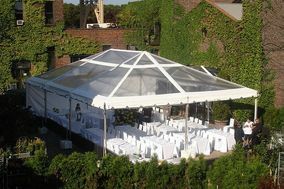 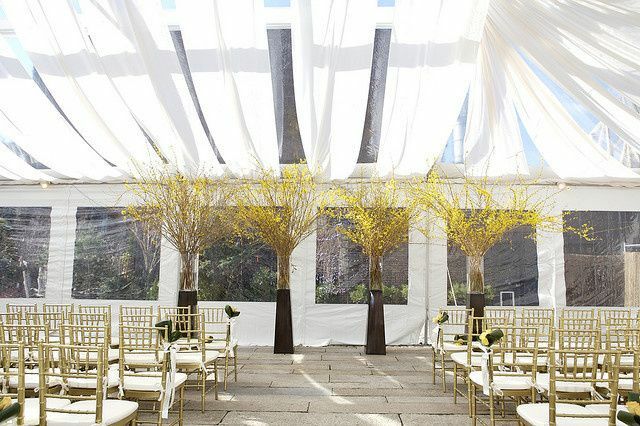 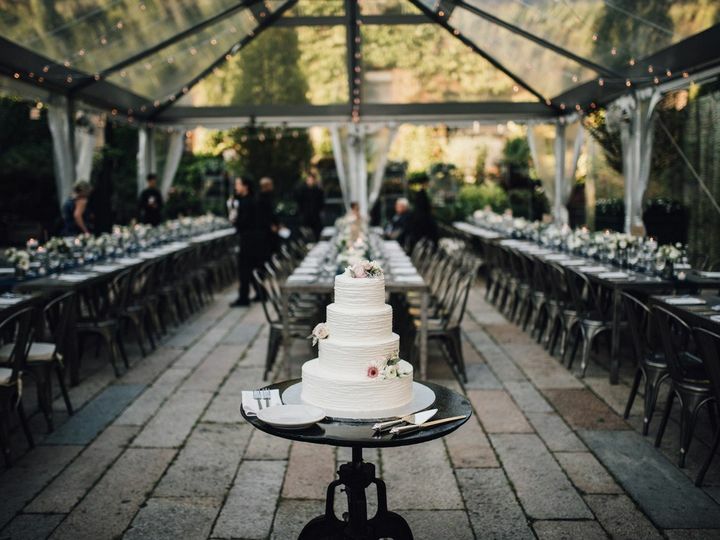 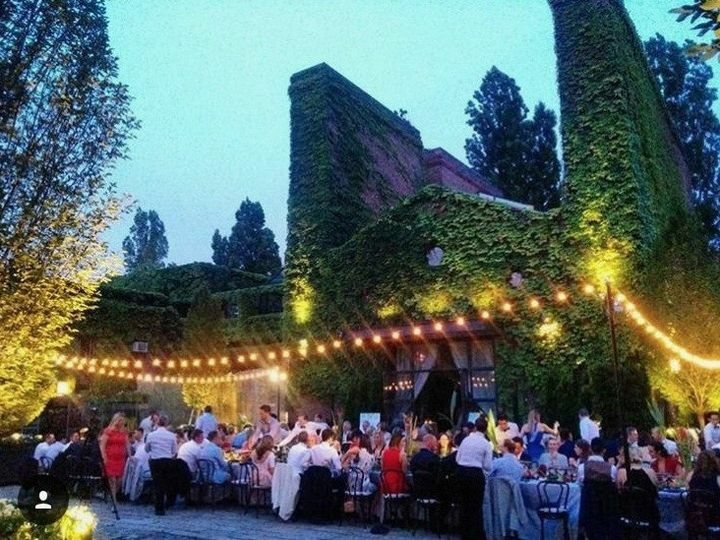 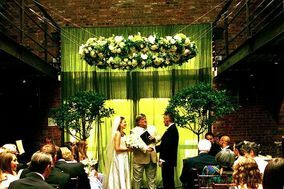 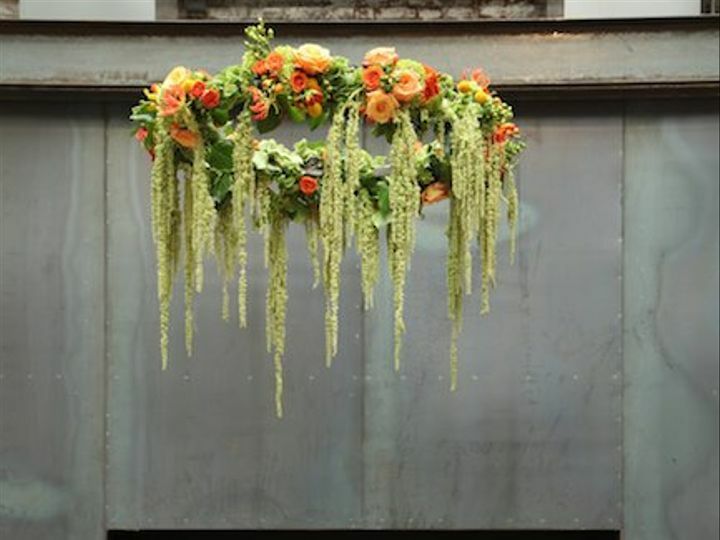 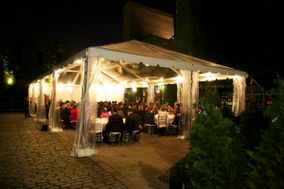 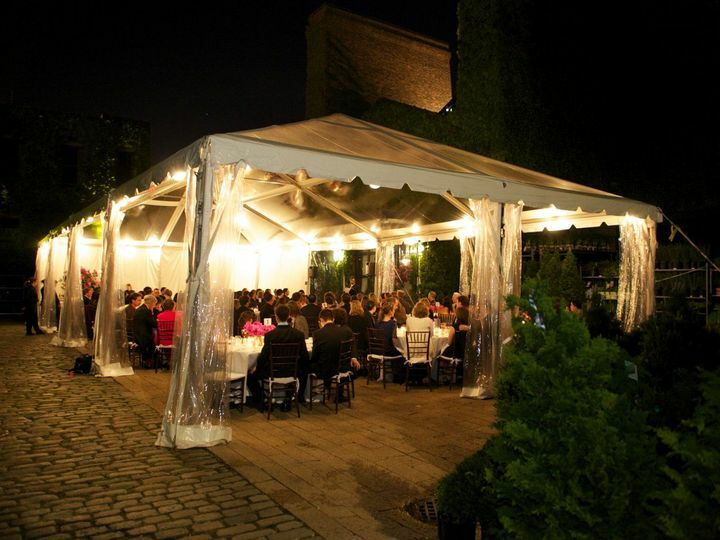 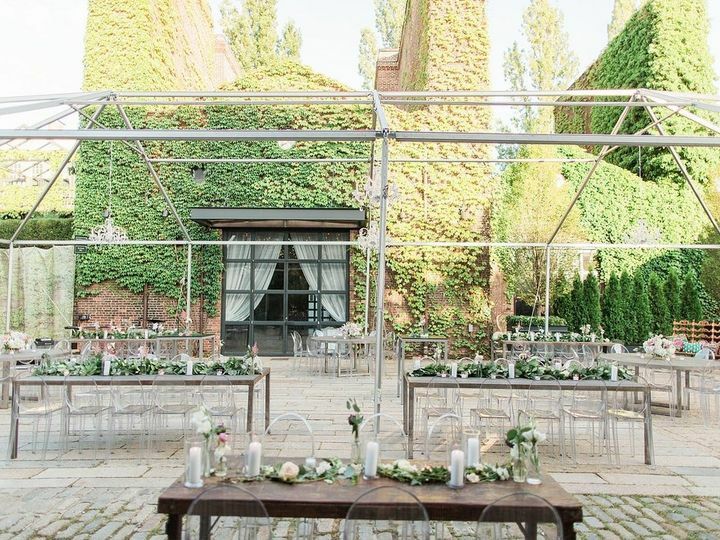 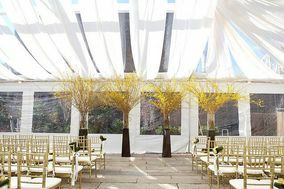 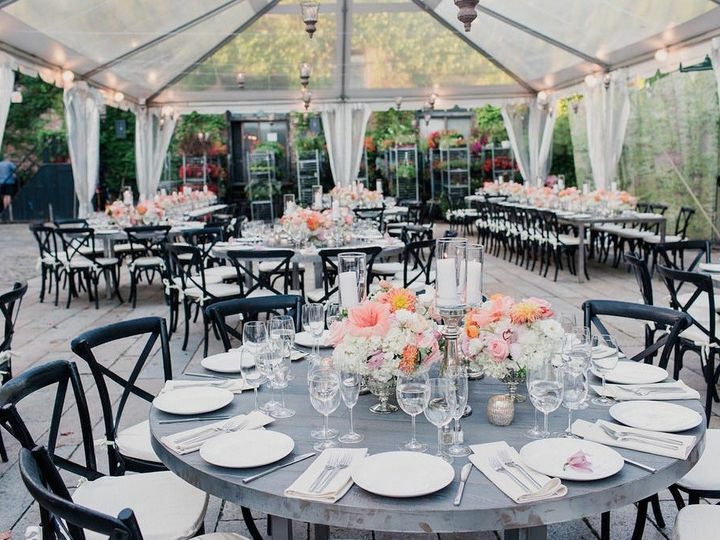 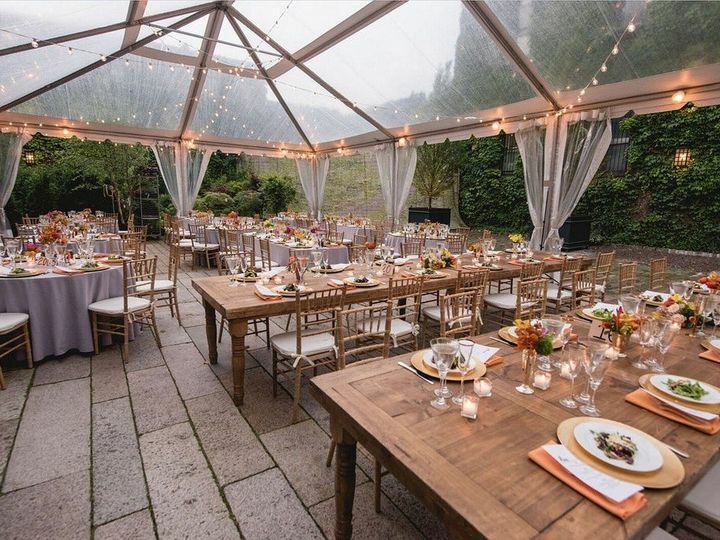 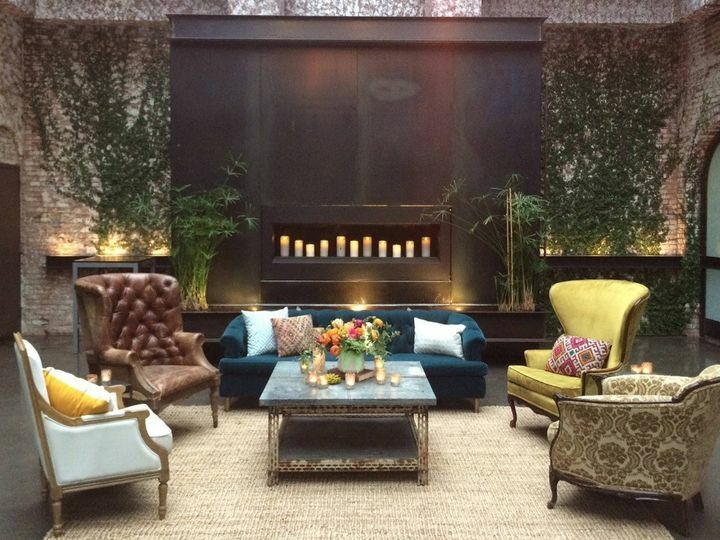 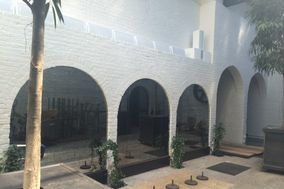 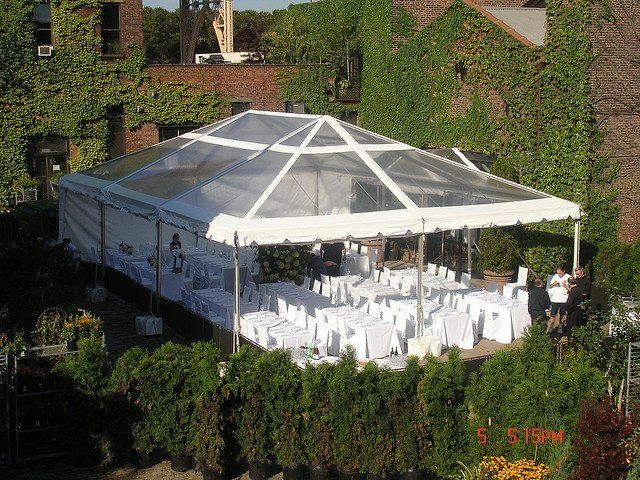 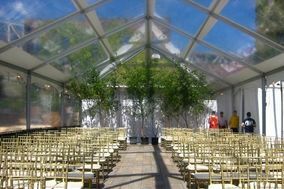 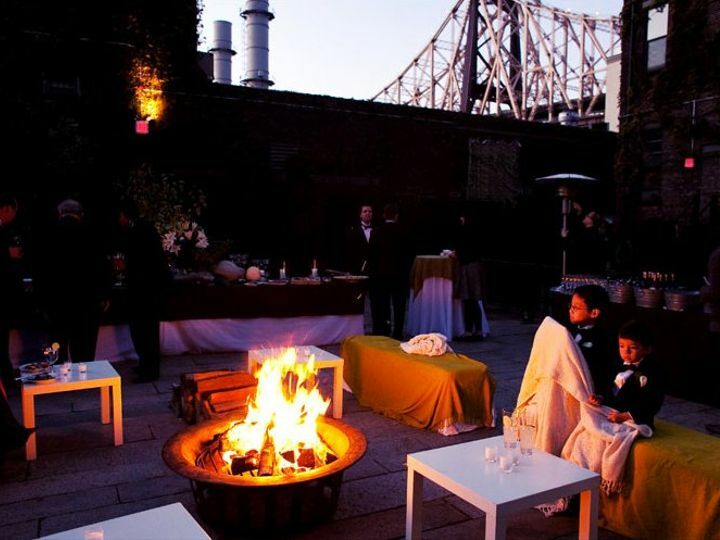 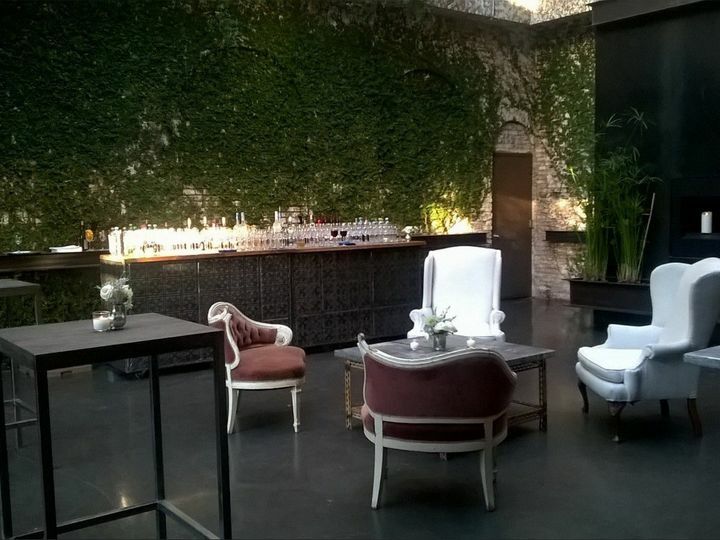 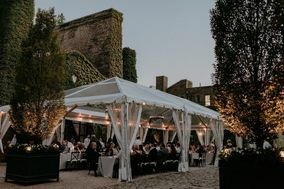 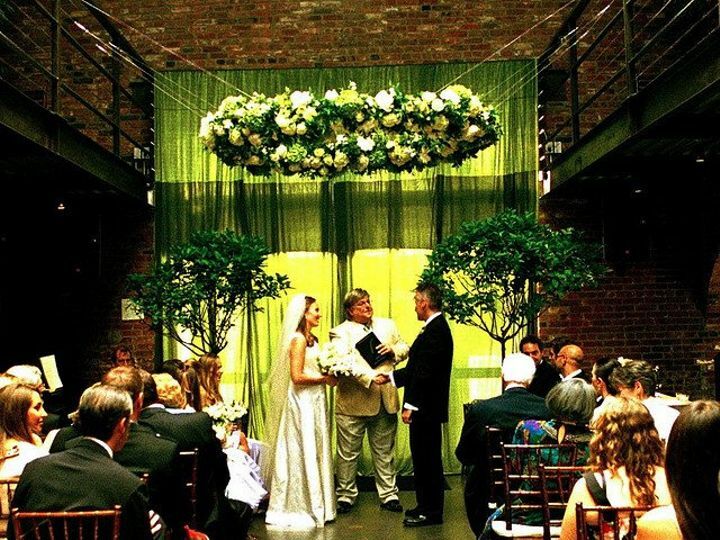 For over 15 years, this venue has been hosting weddings and satisfying couples with their beautiful spaces, impeccable service, and unique furniture.